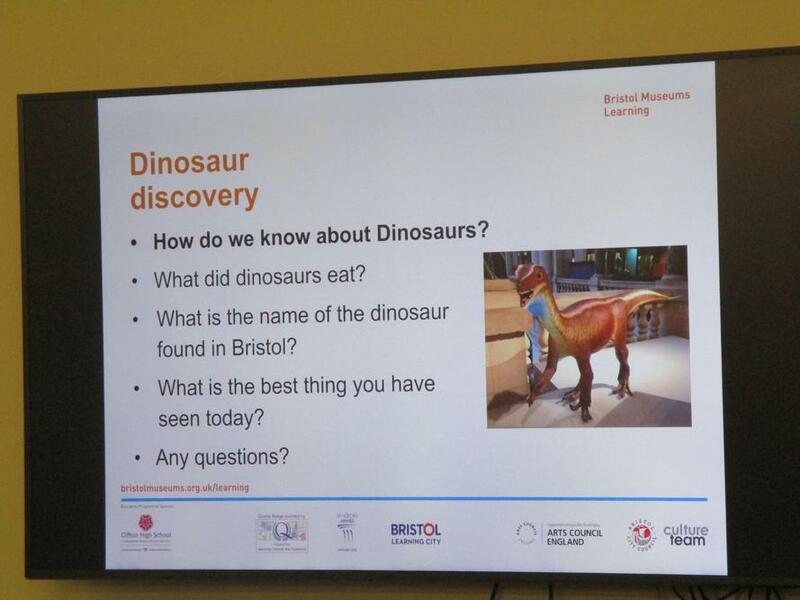 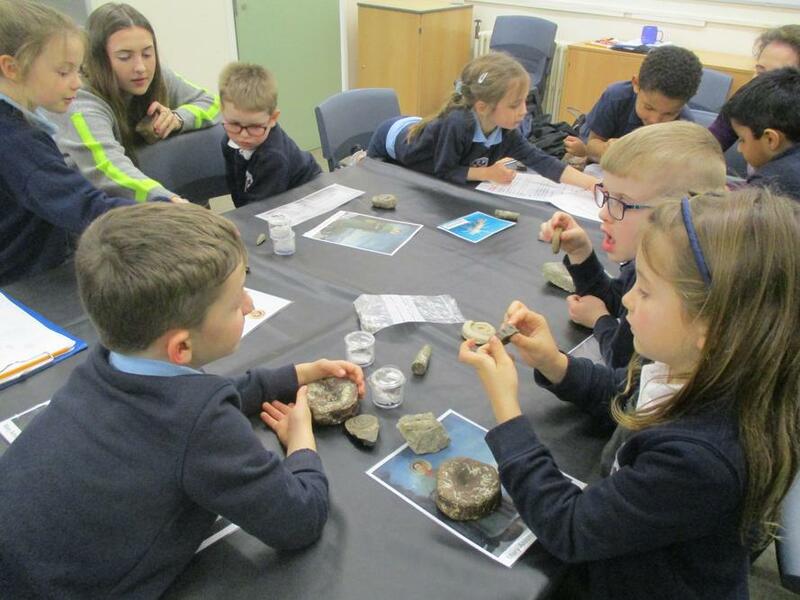 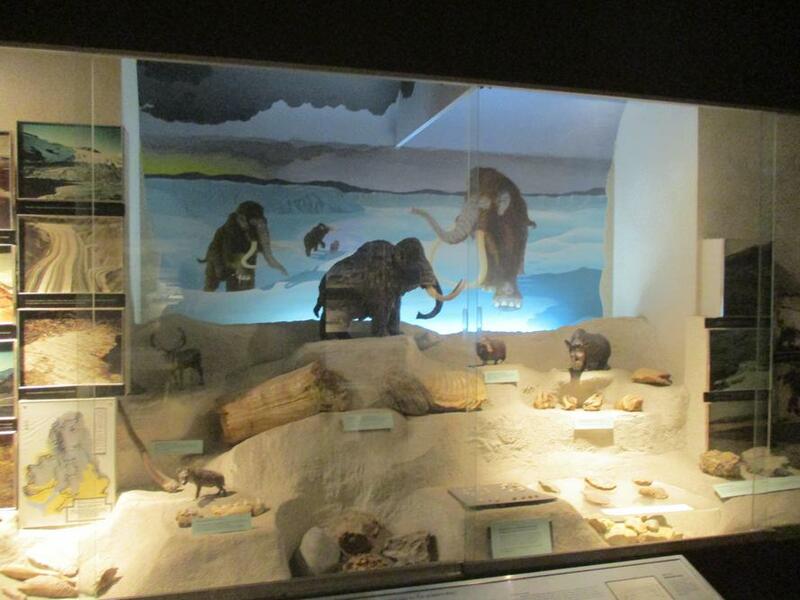 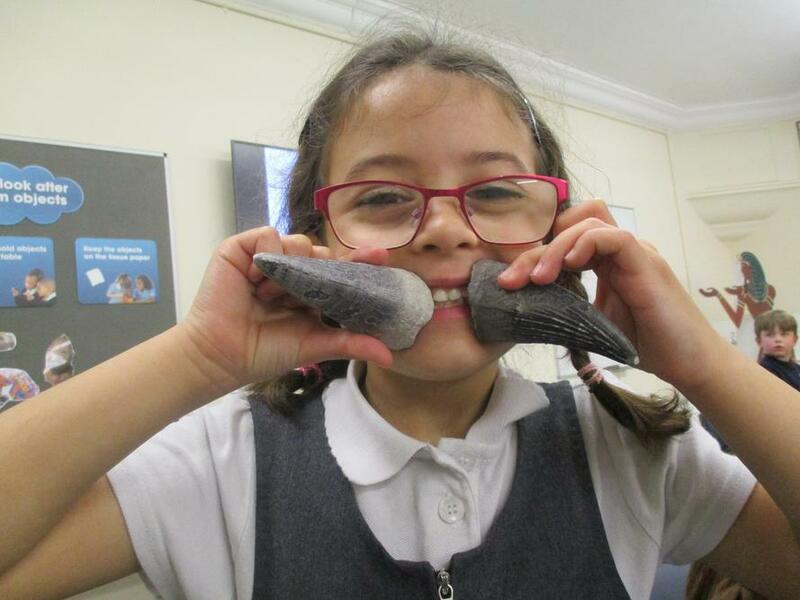 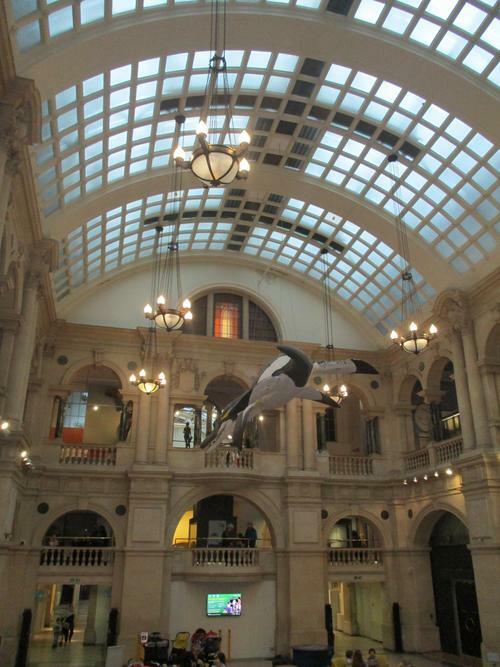 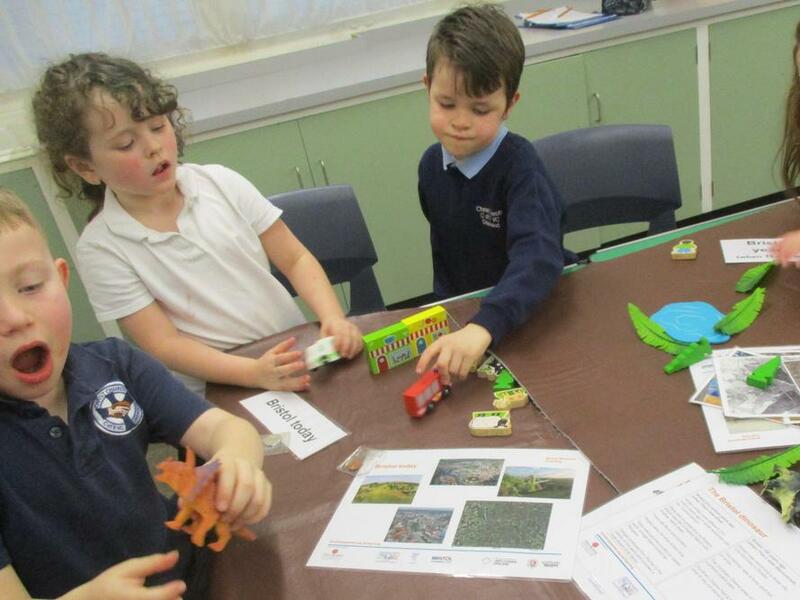 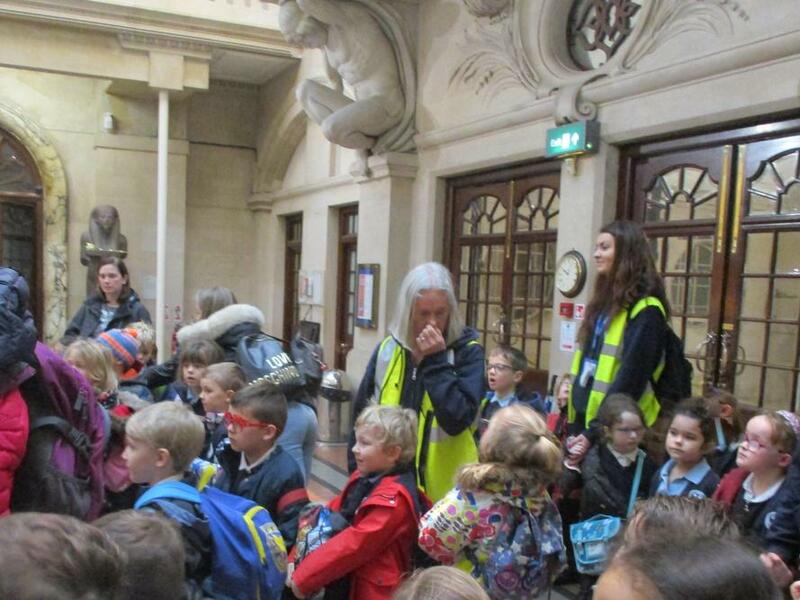 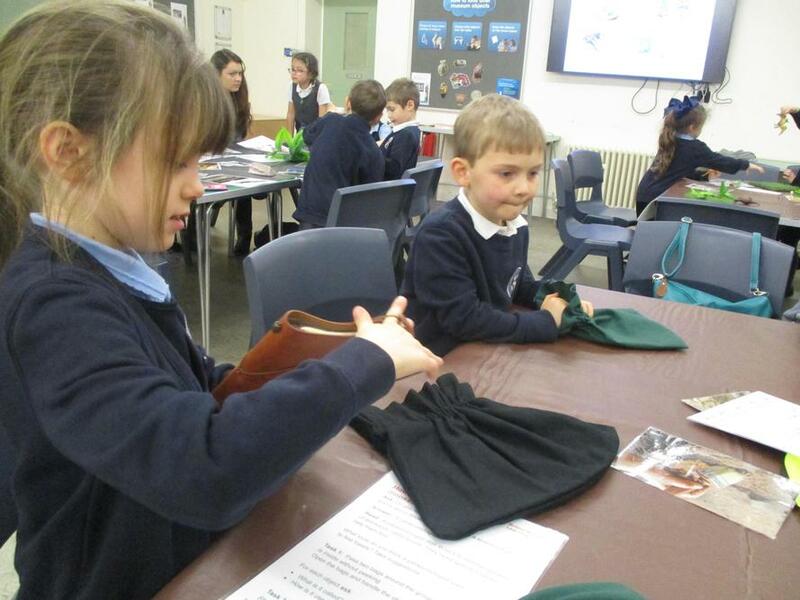 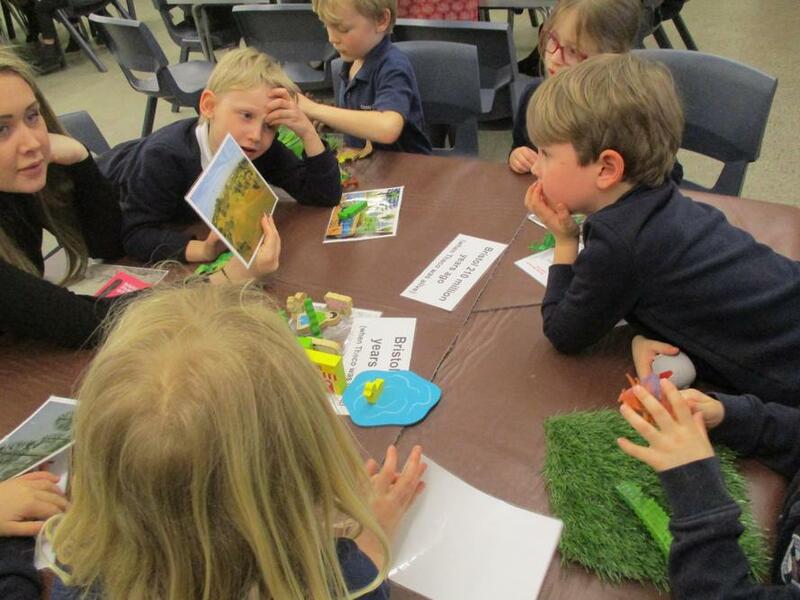 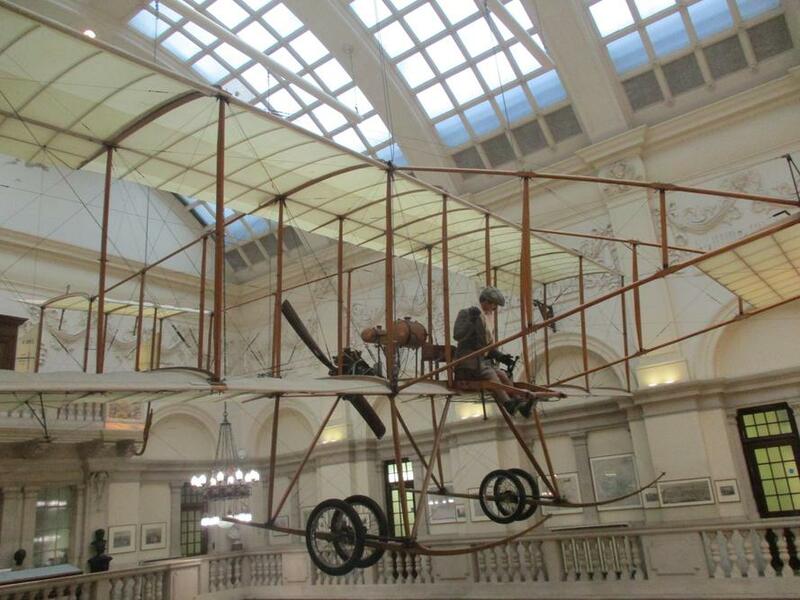 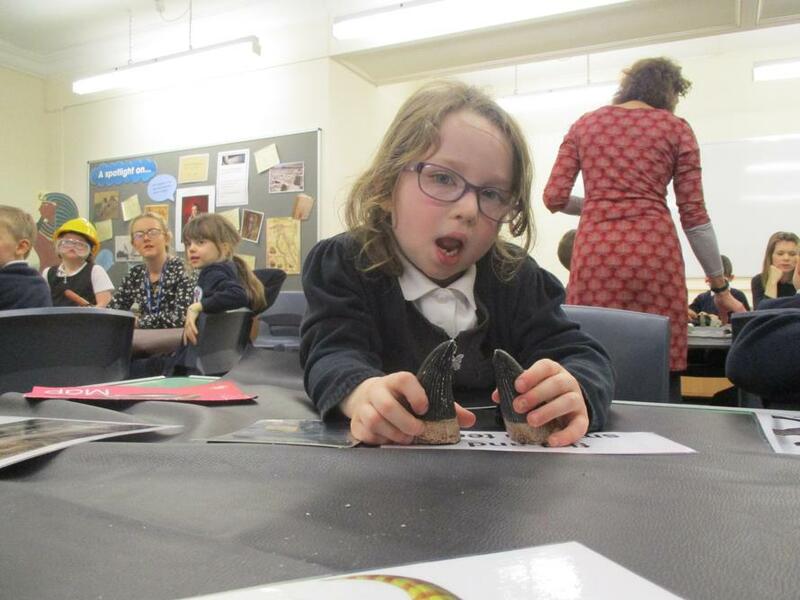 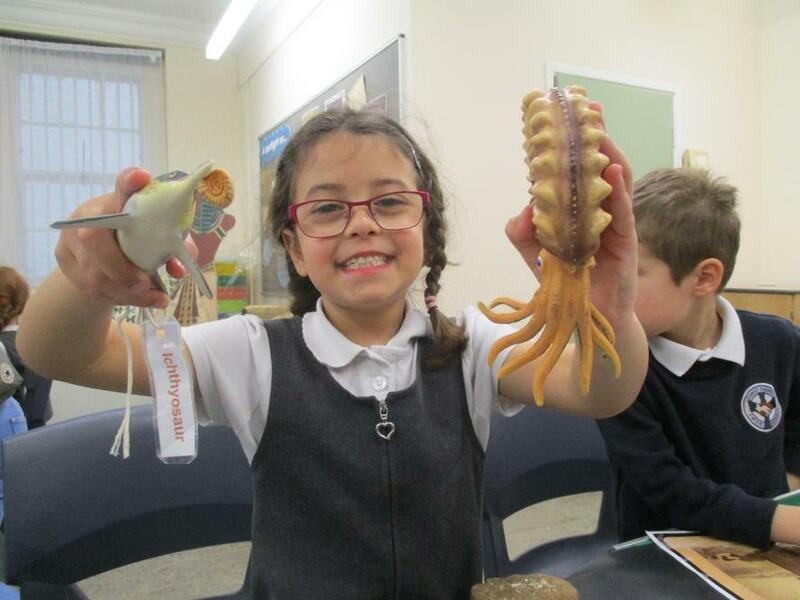 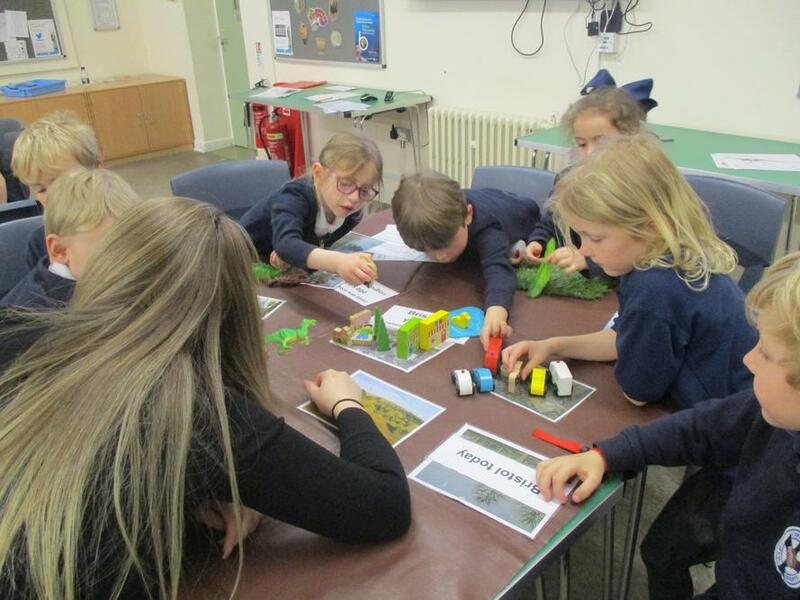 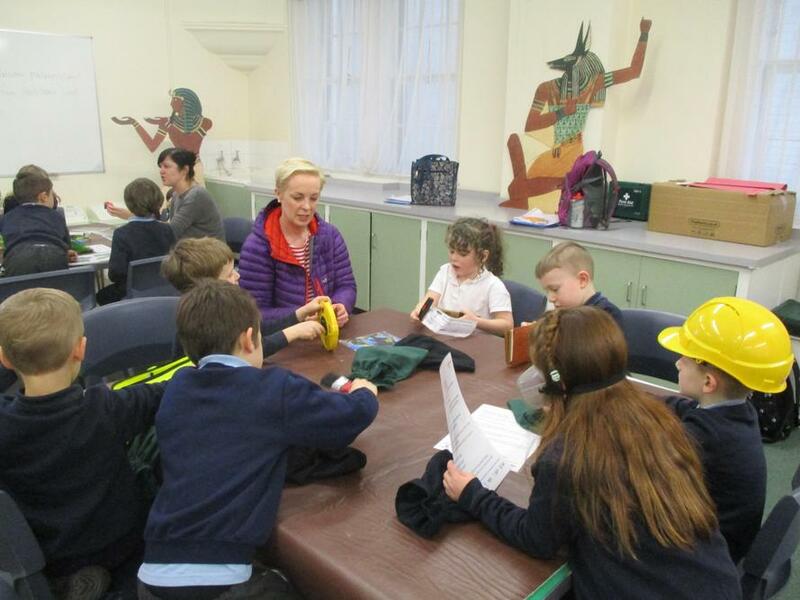 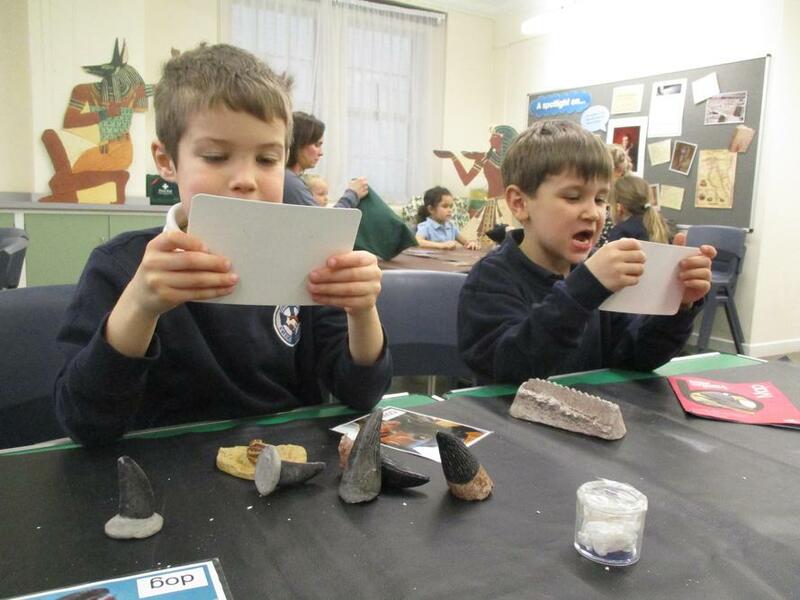 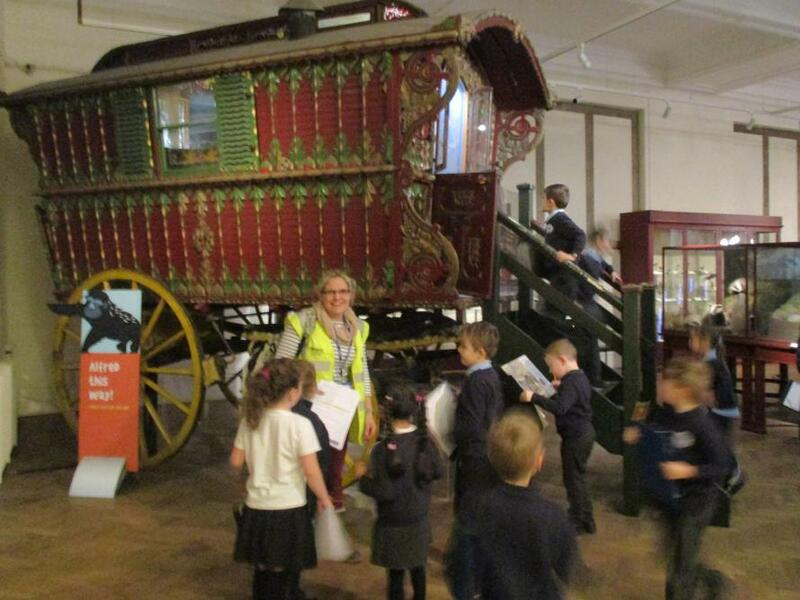 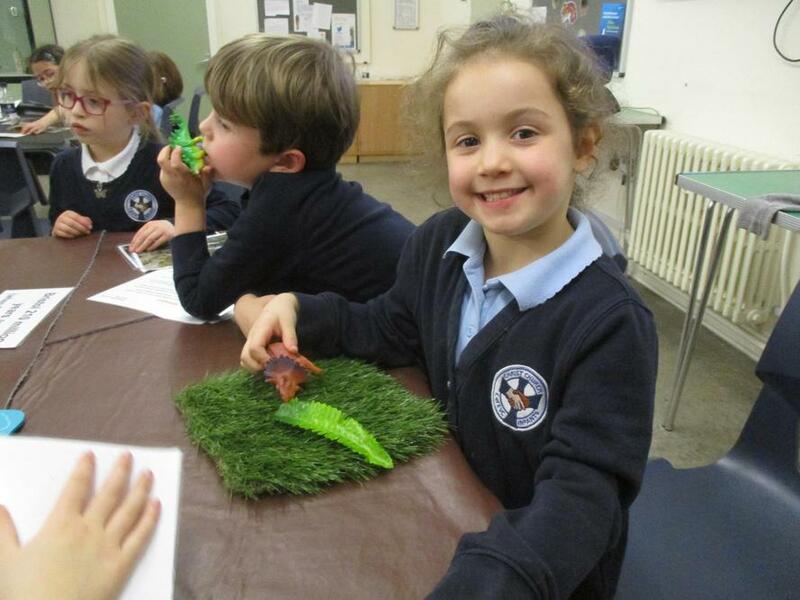 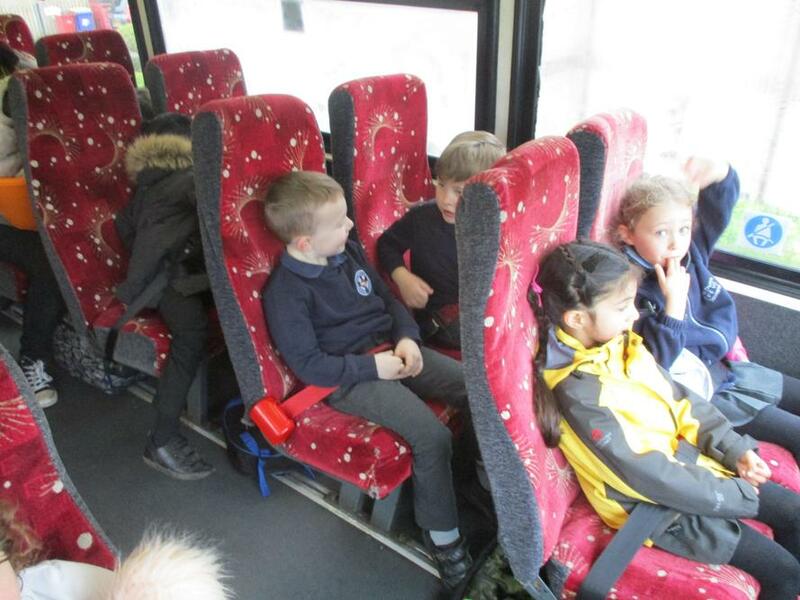 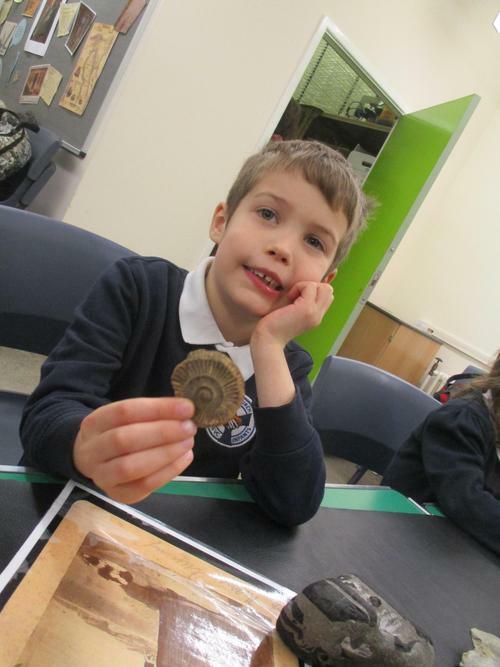 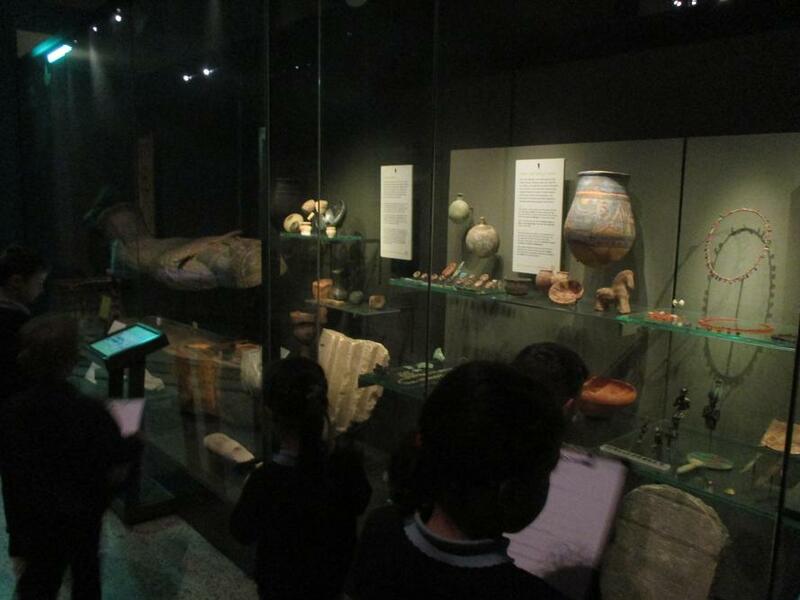 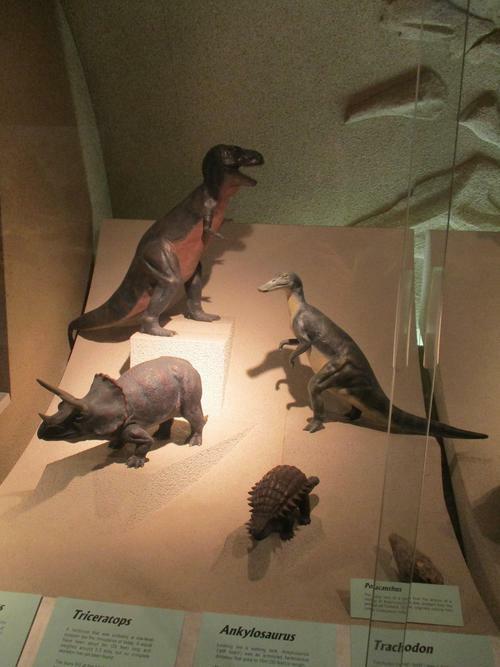 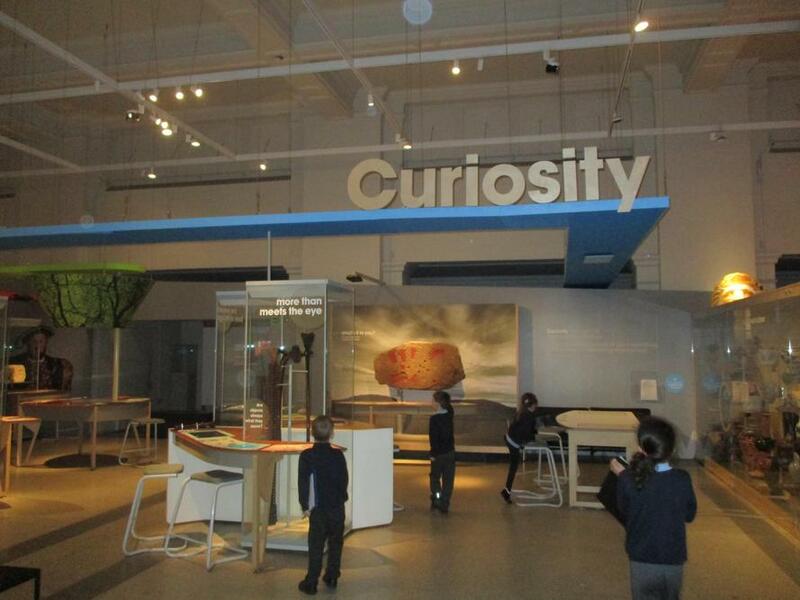 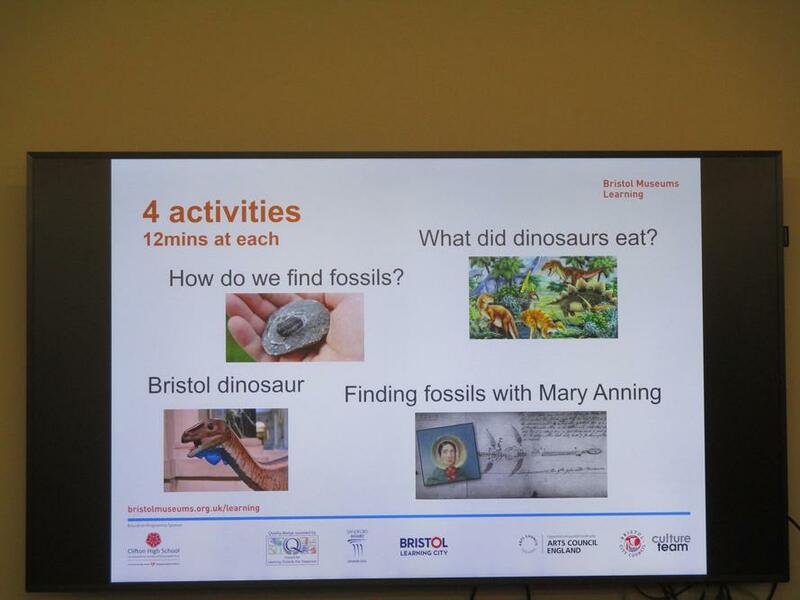 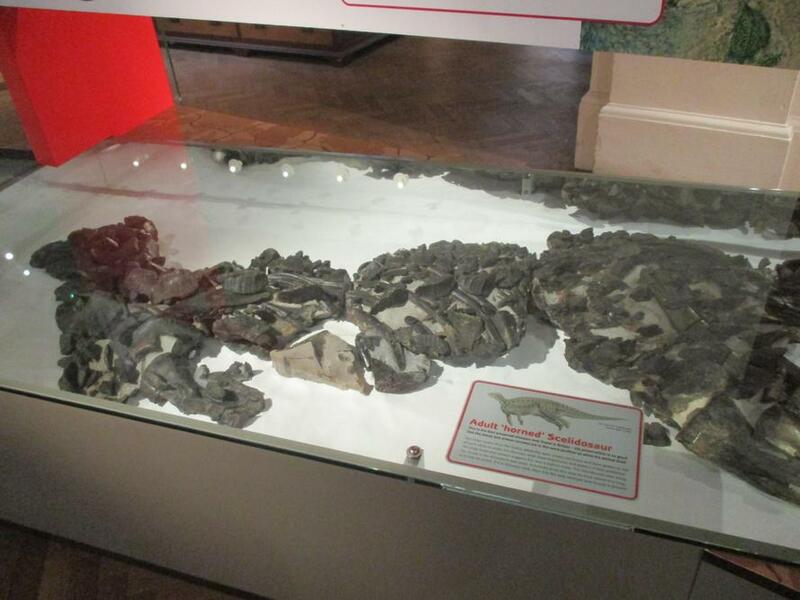 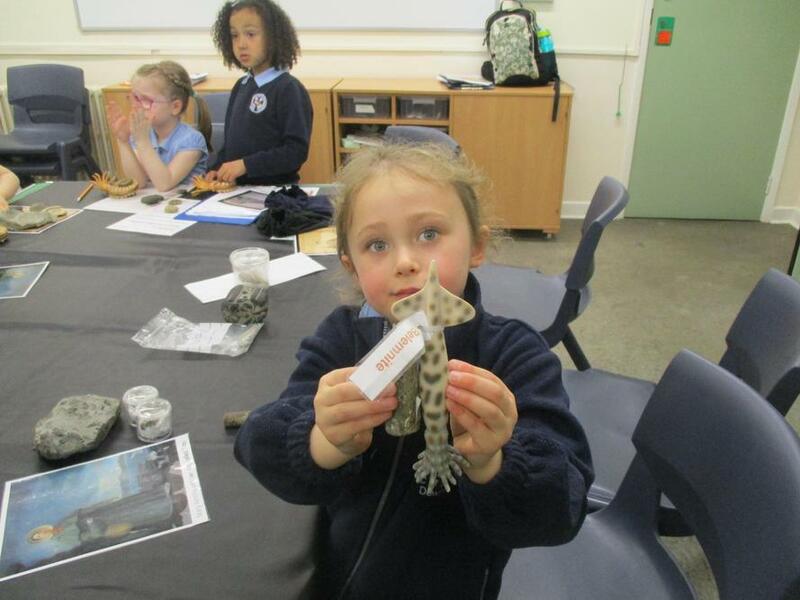 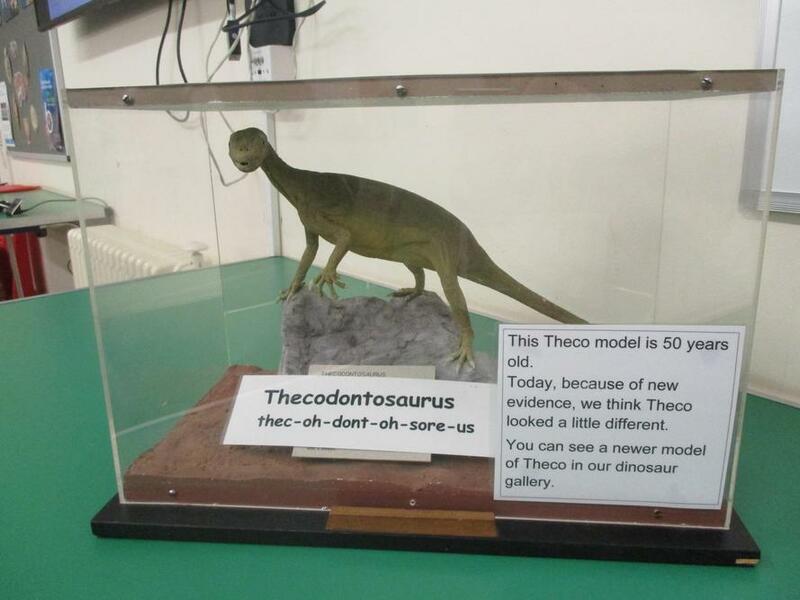 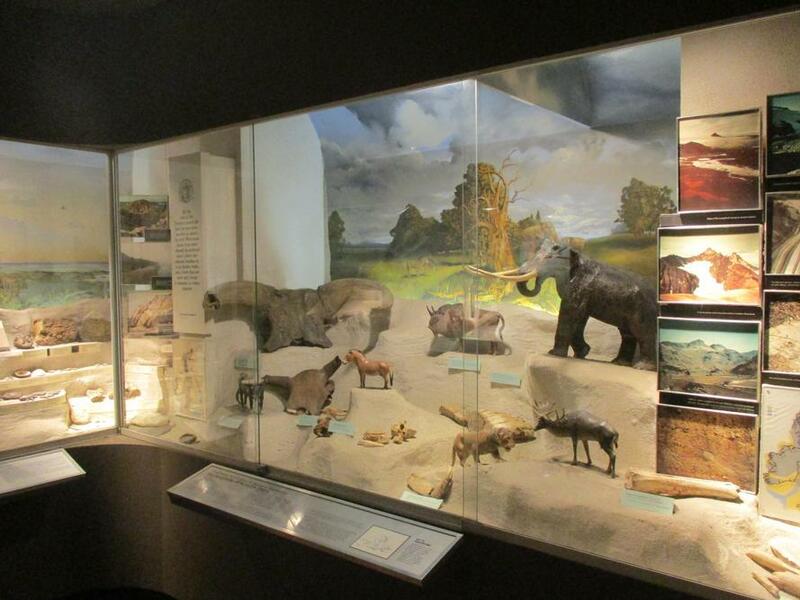 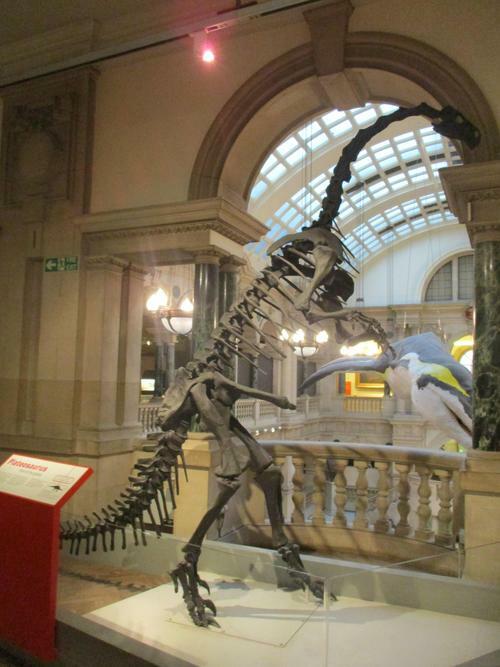 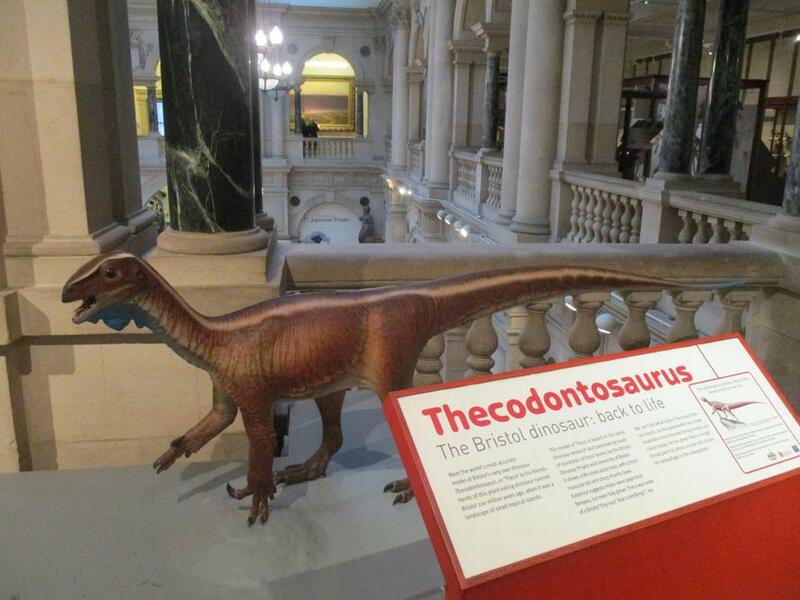 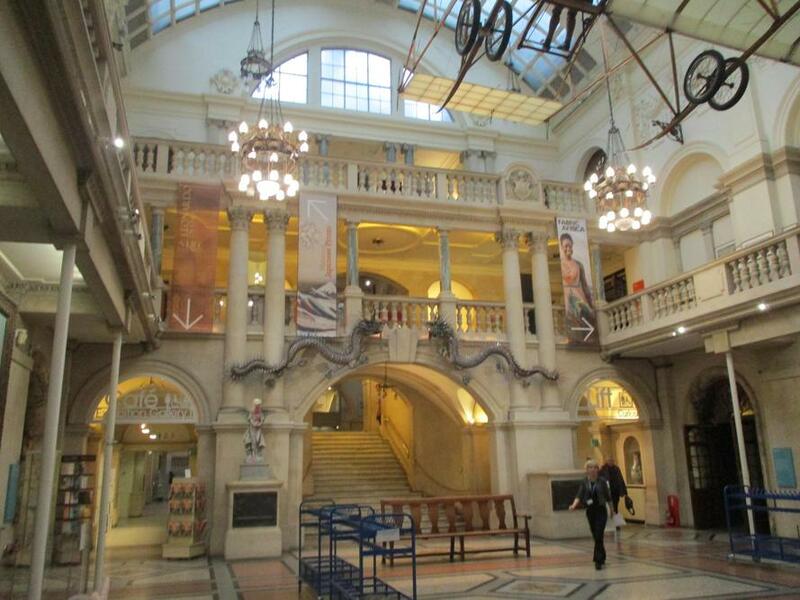 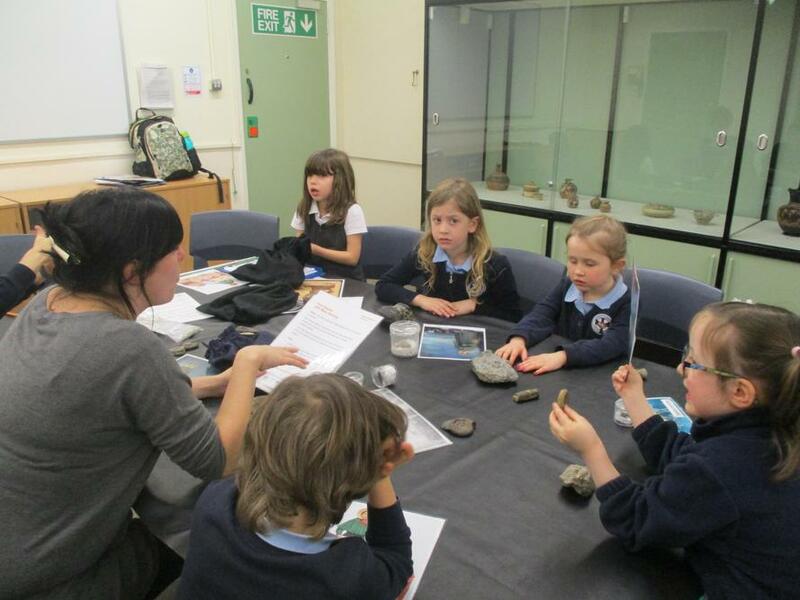 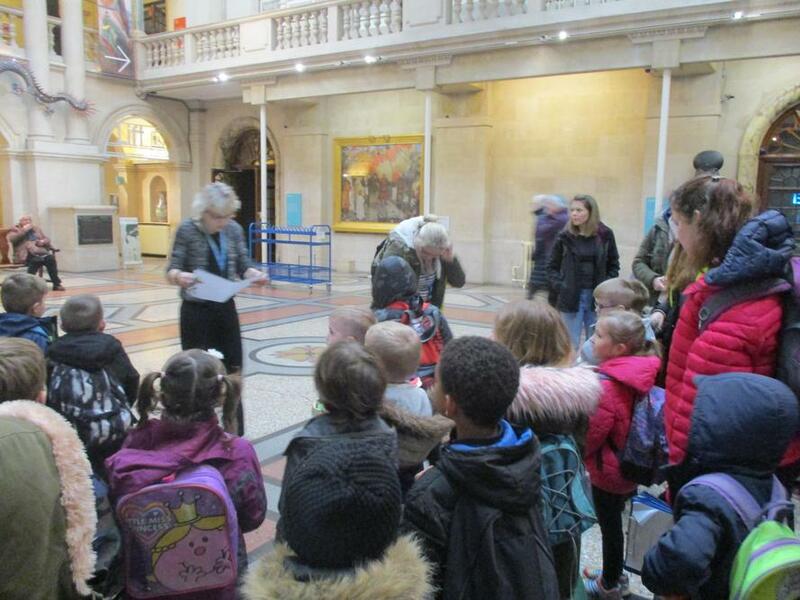 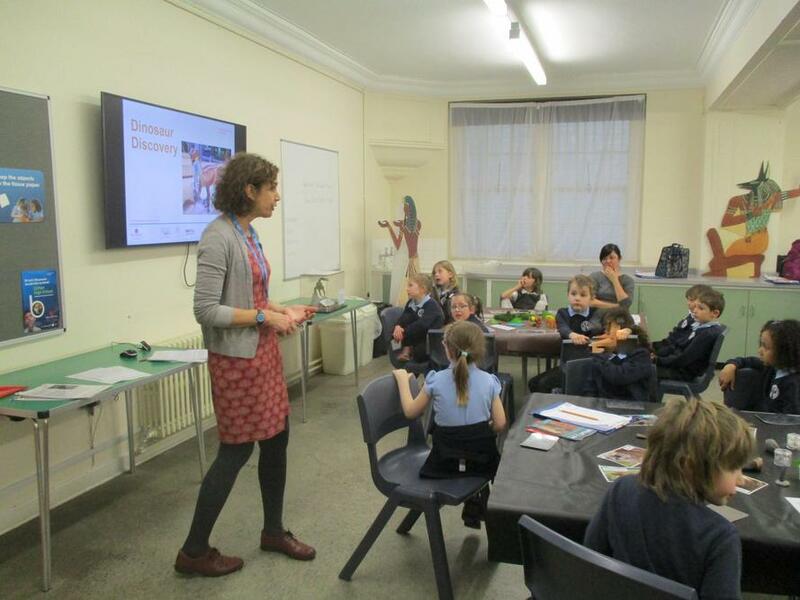 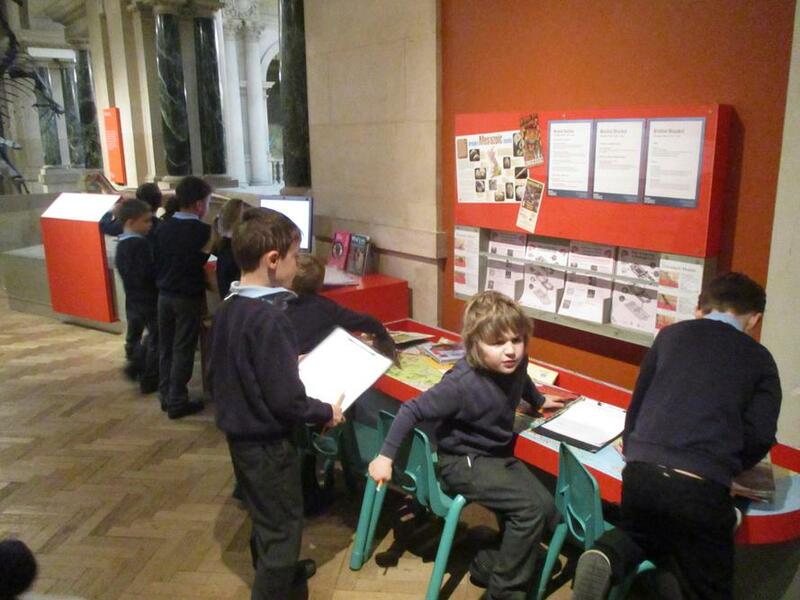 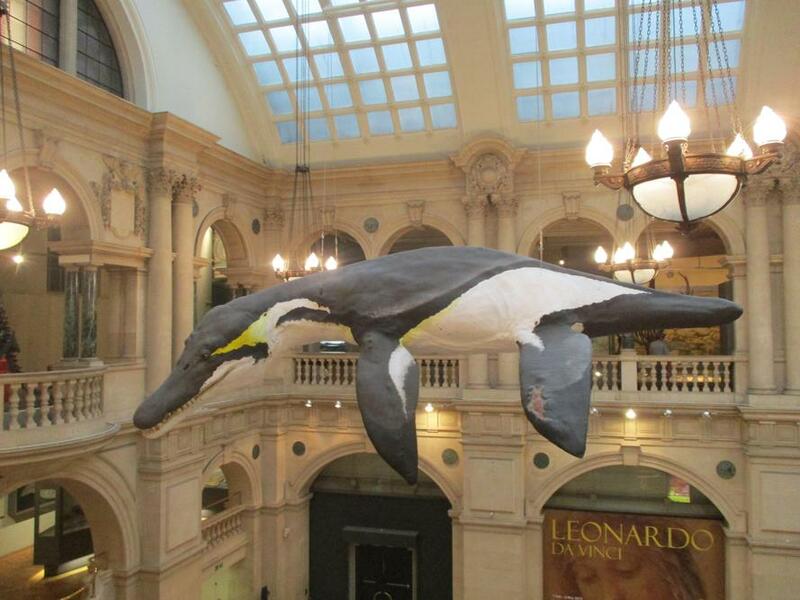 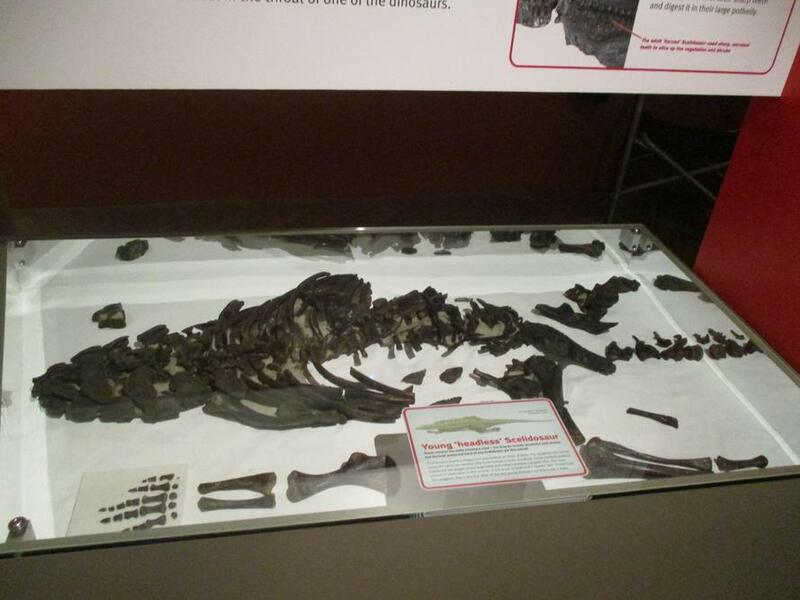 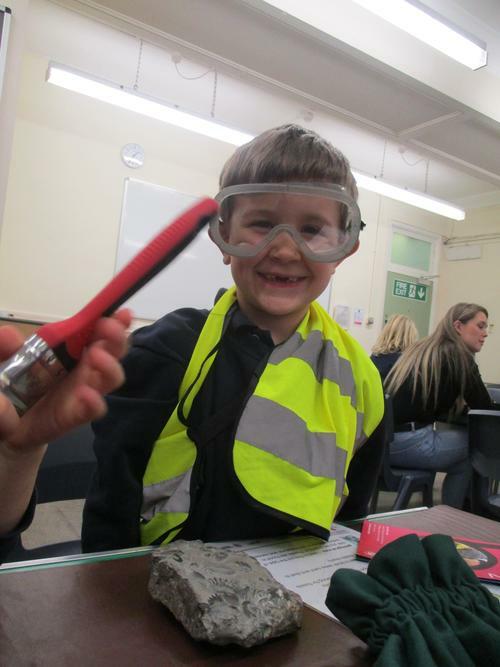 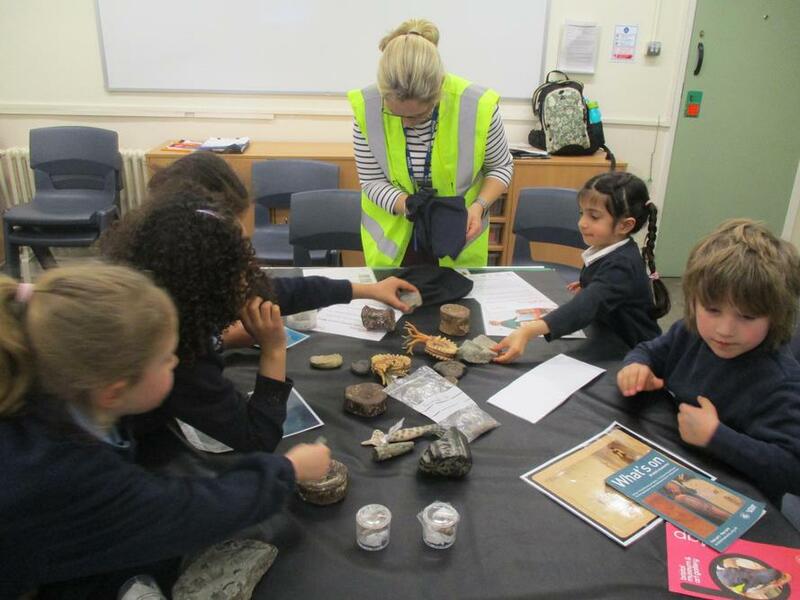 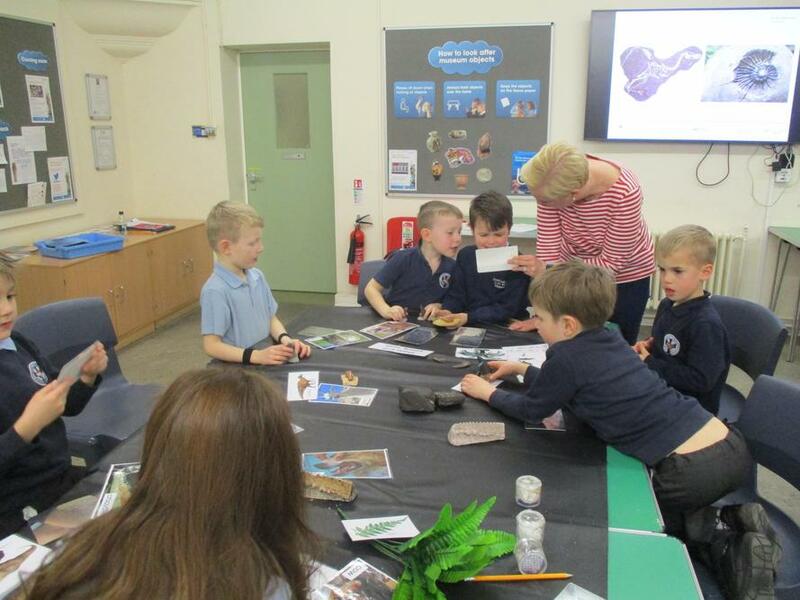 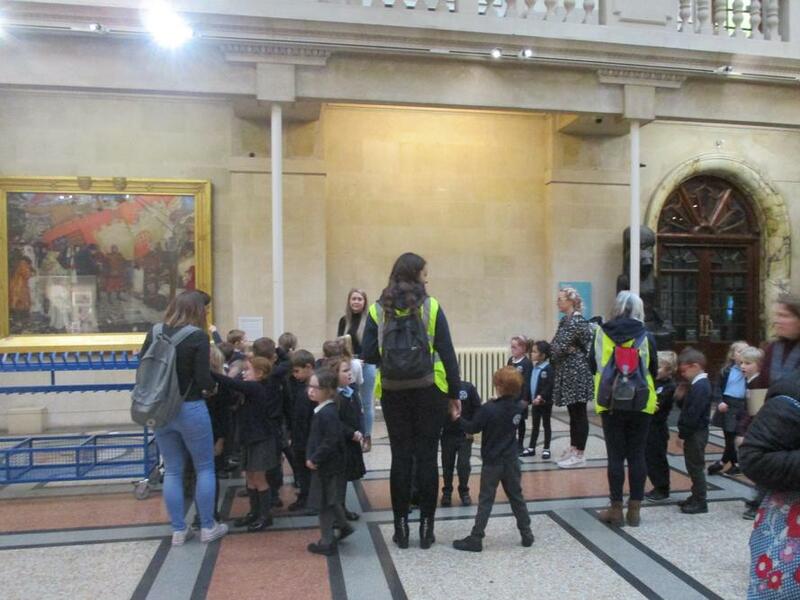 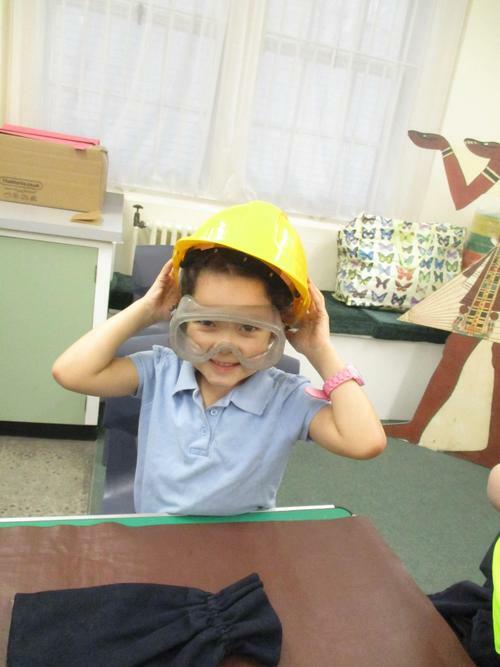 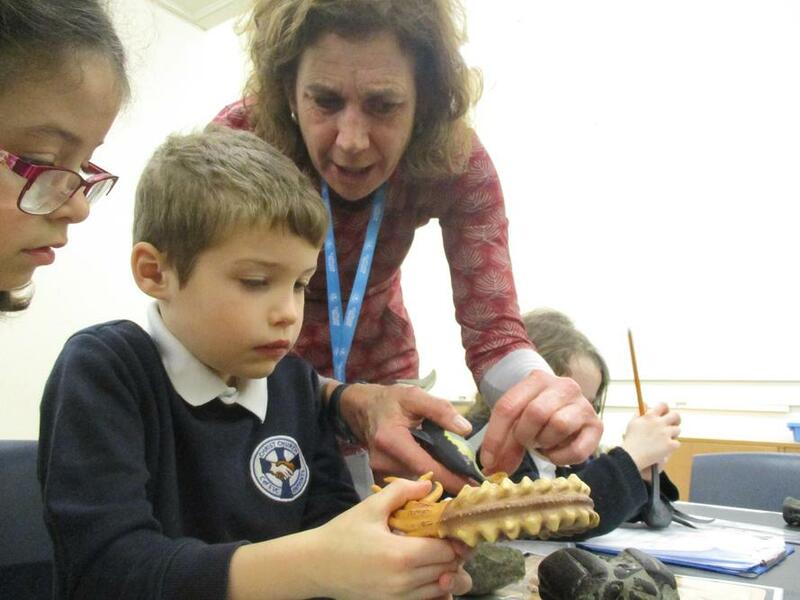 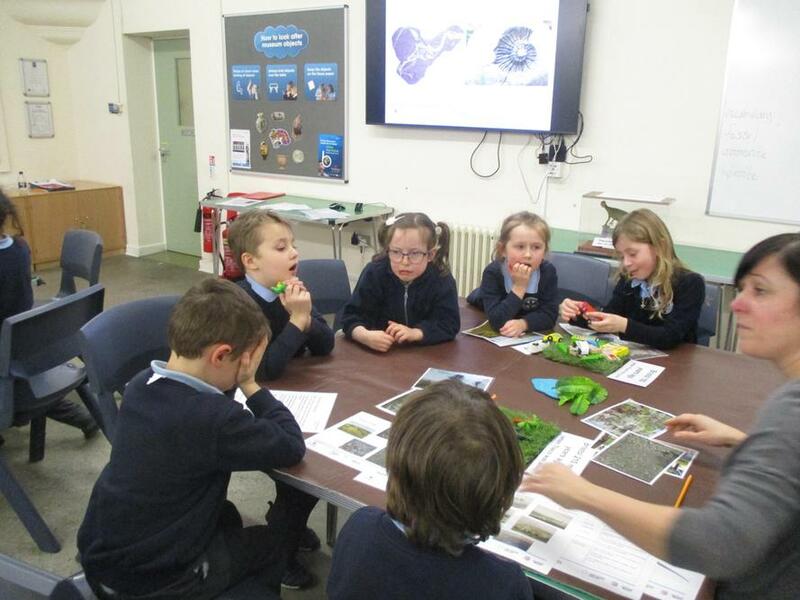 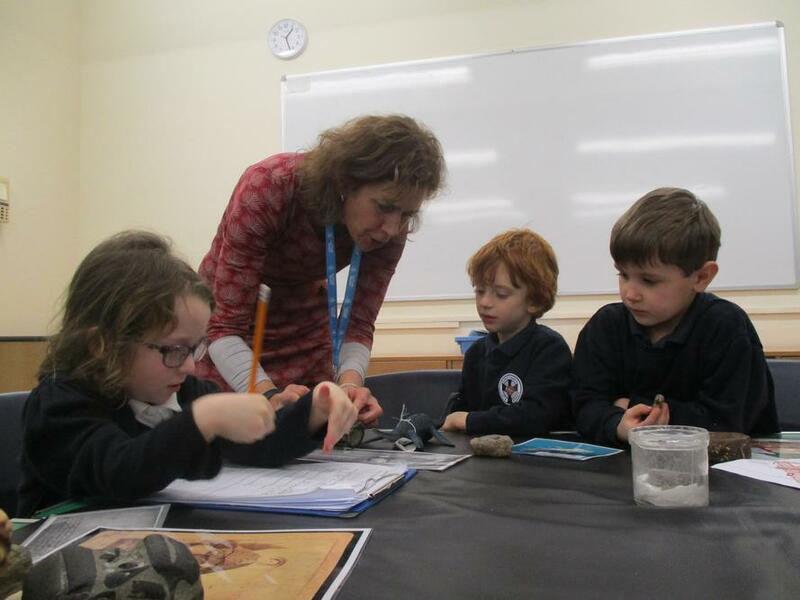 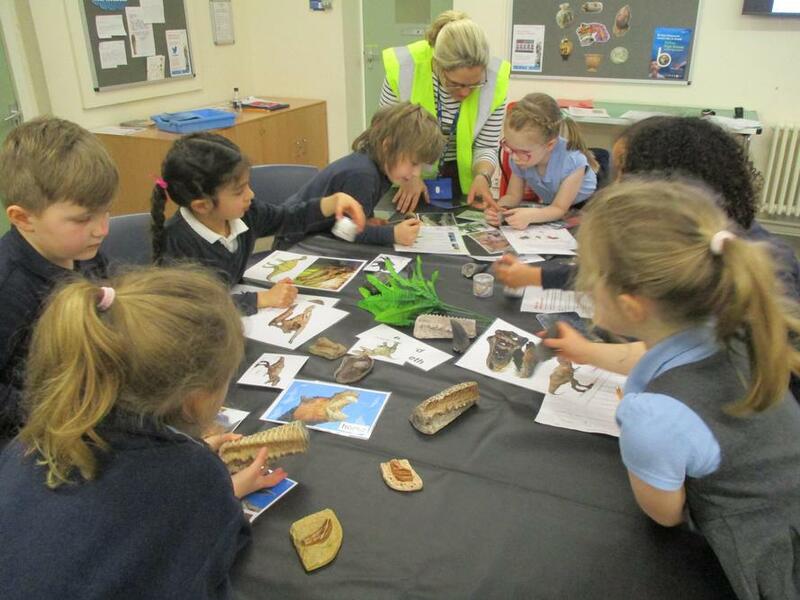 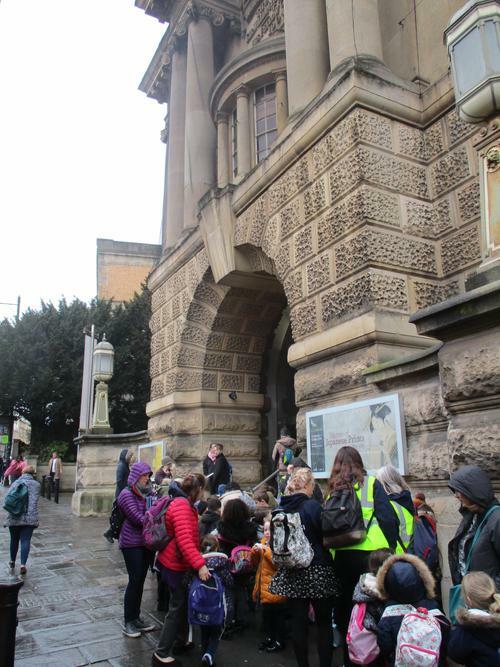 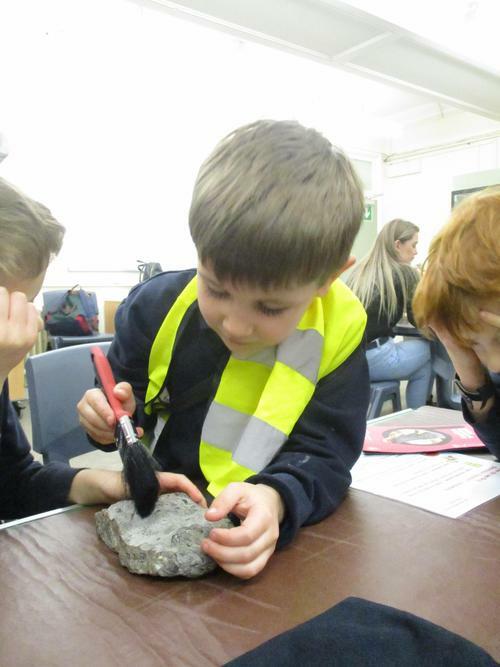 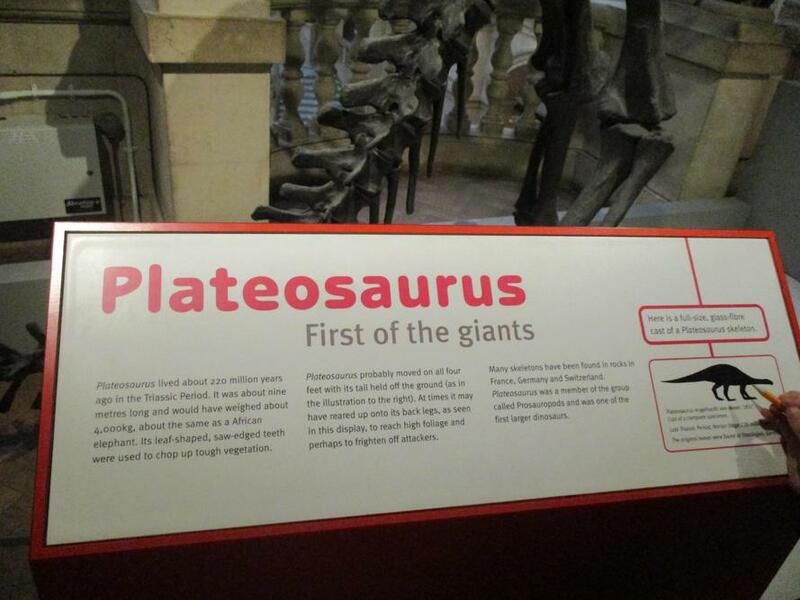 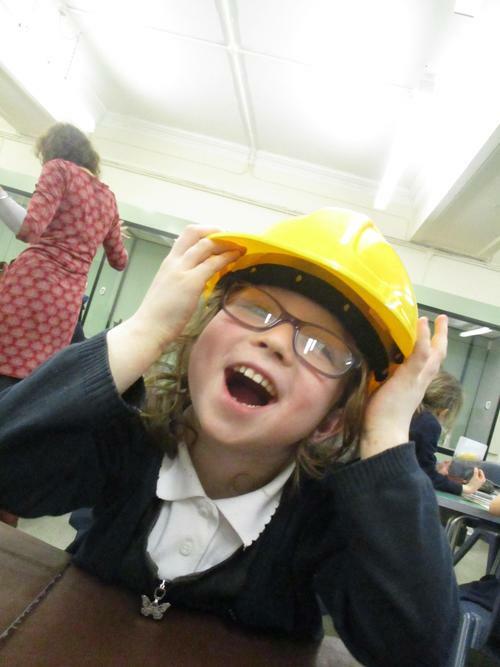 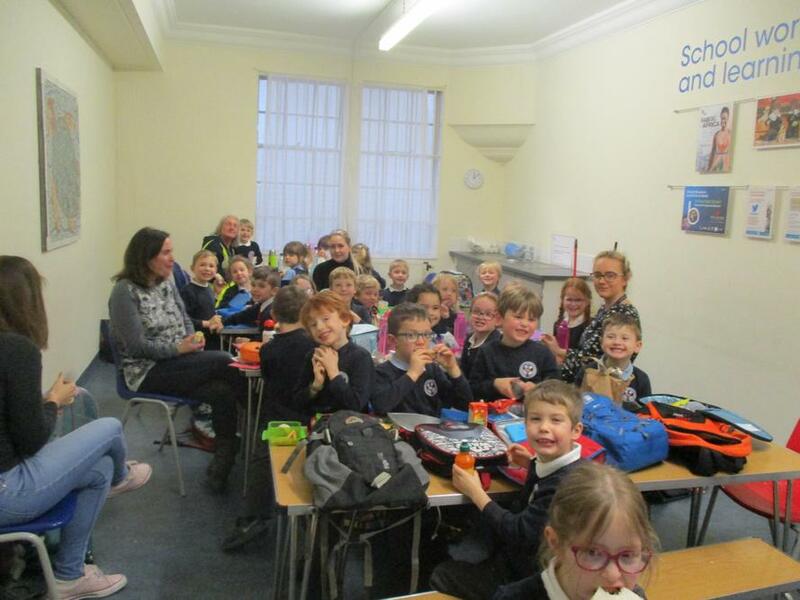 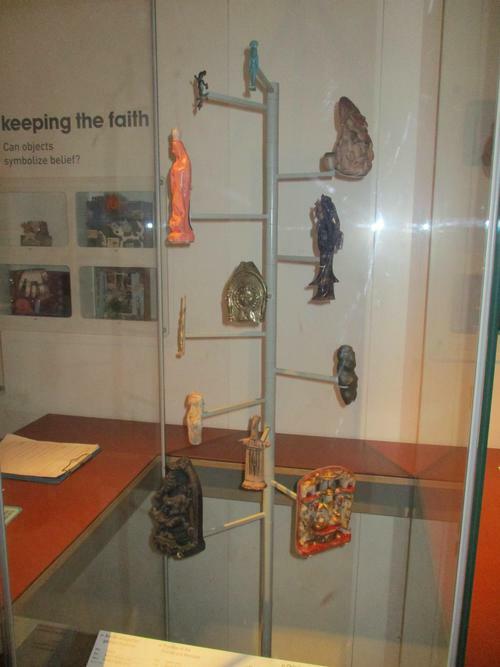 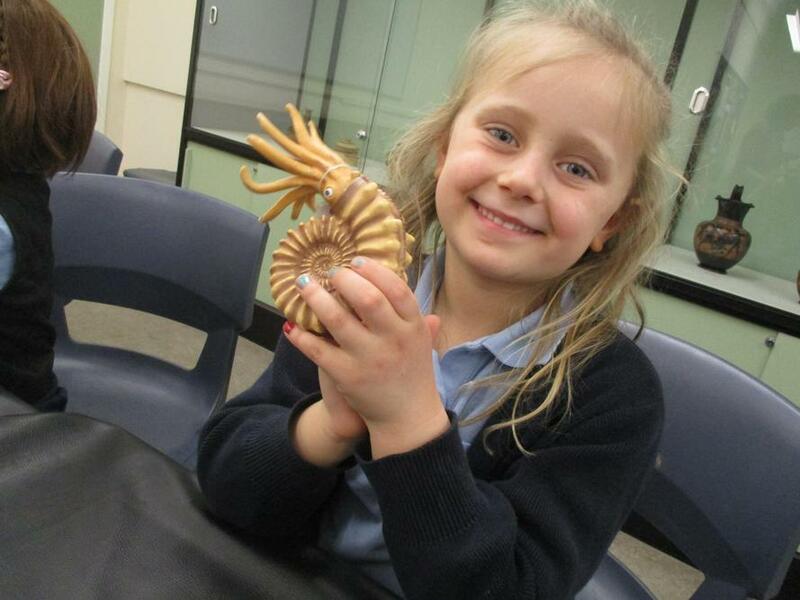 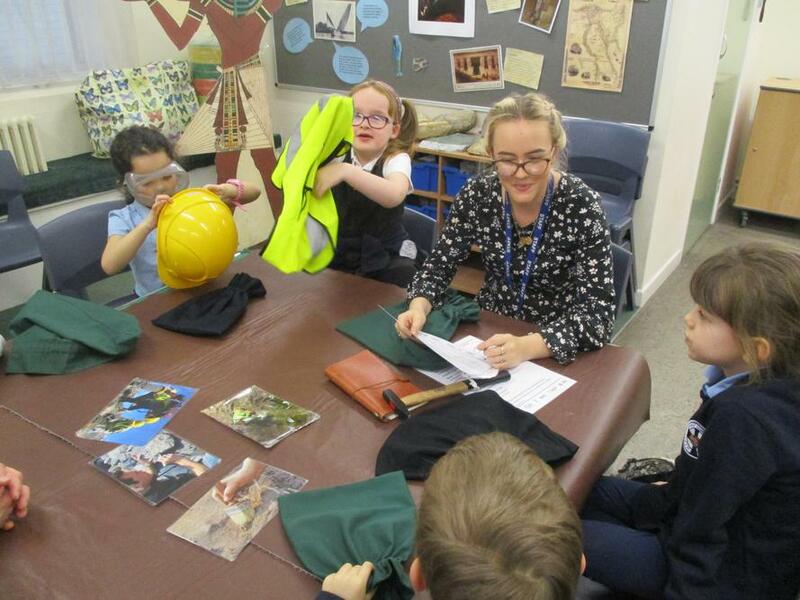 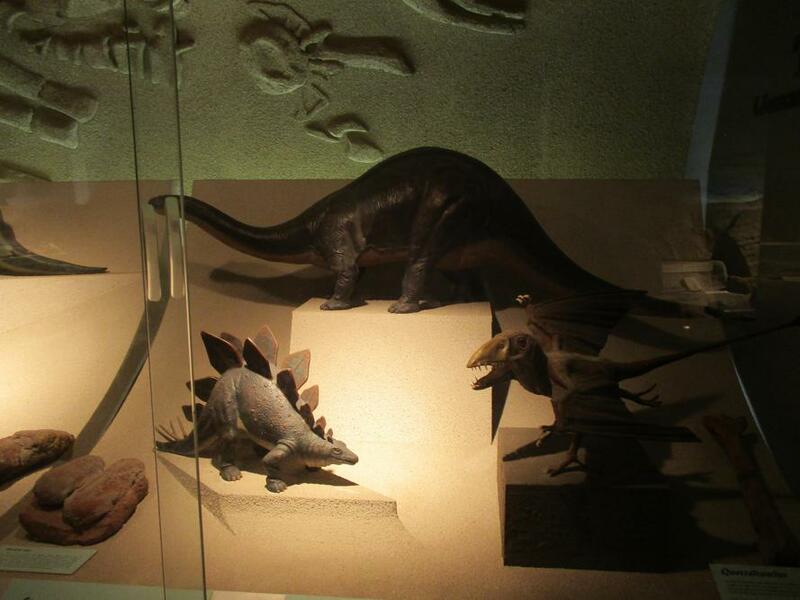 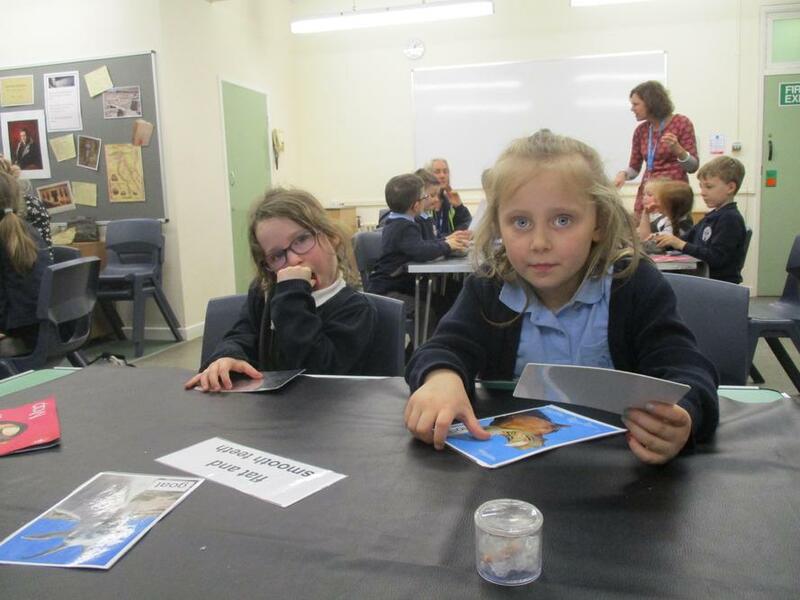 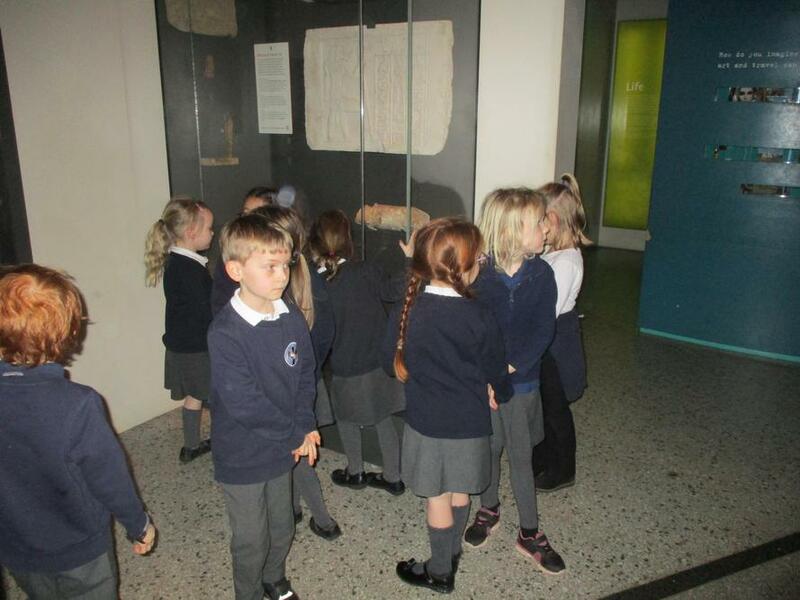 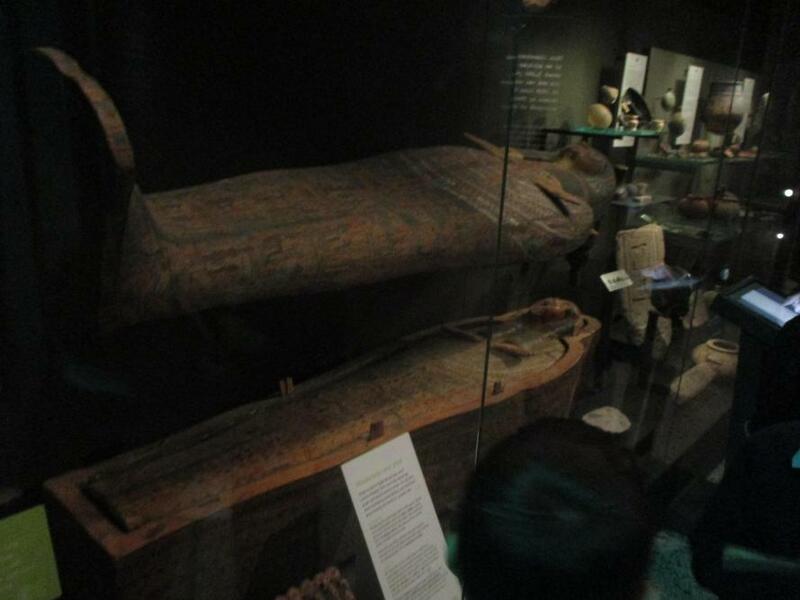 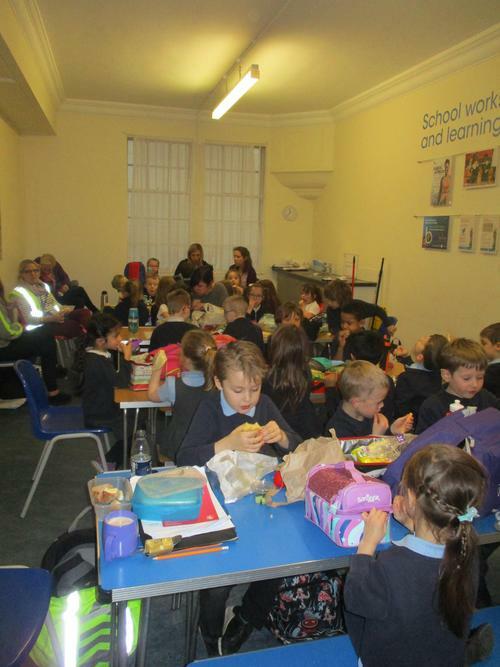 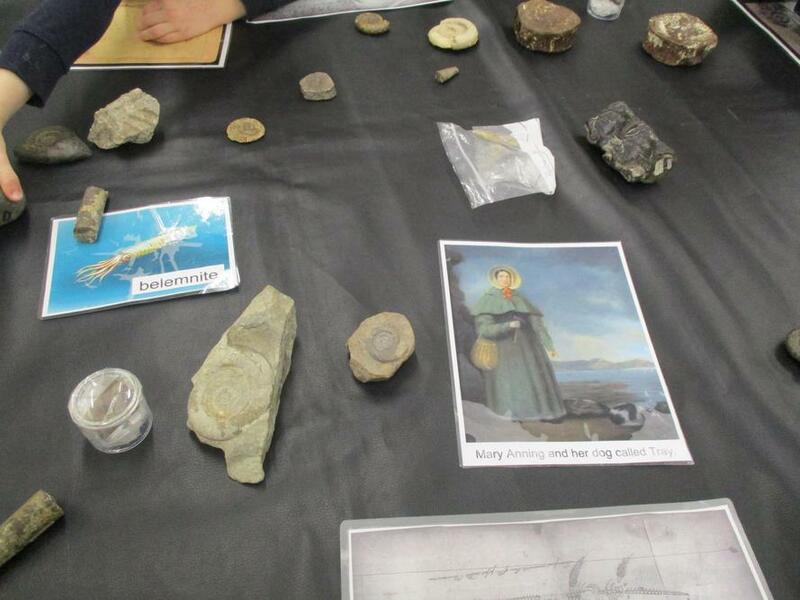 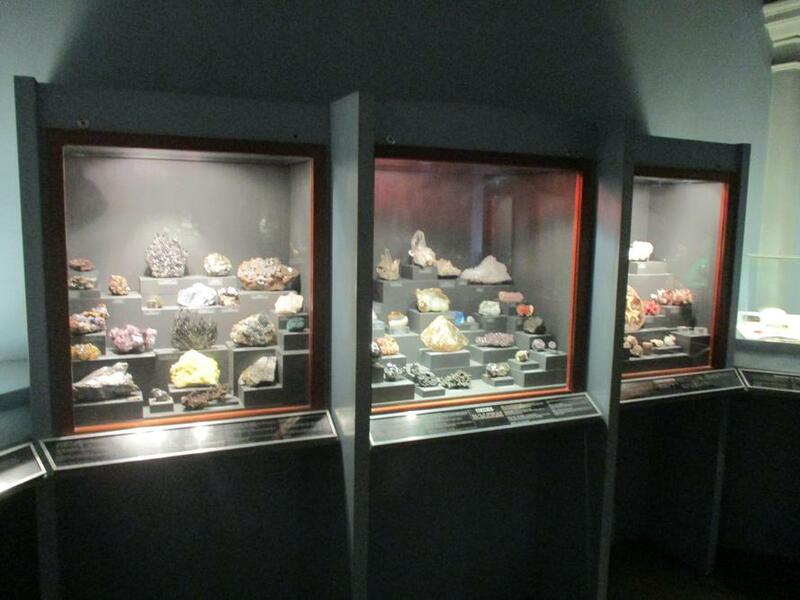 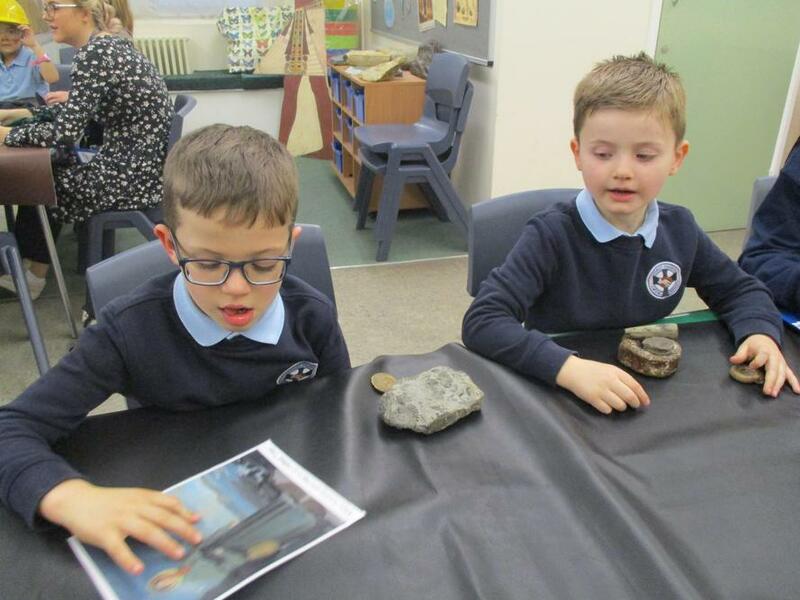 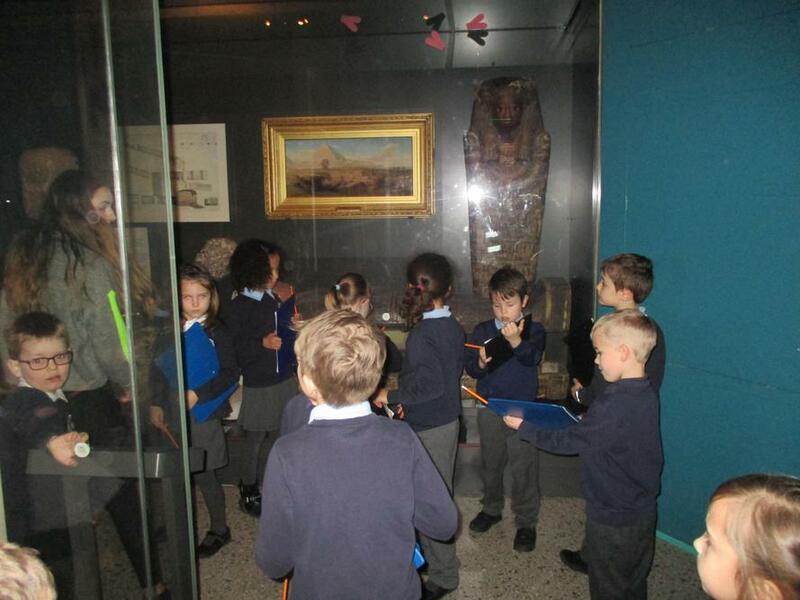 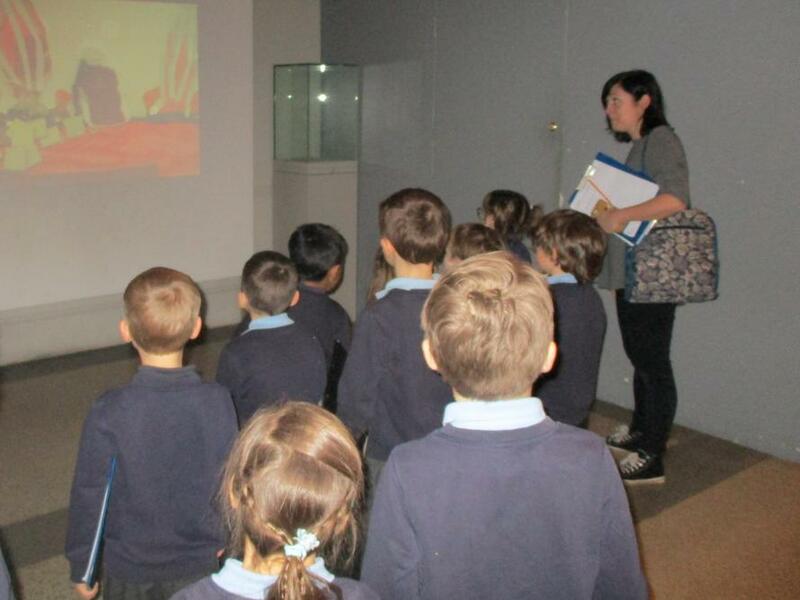 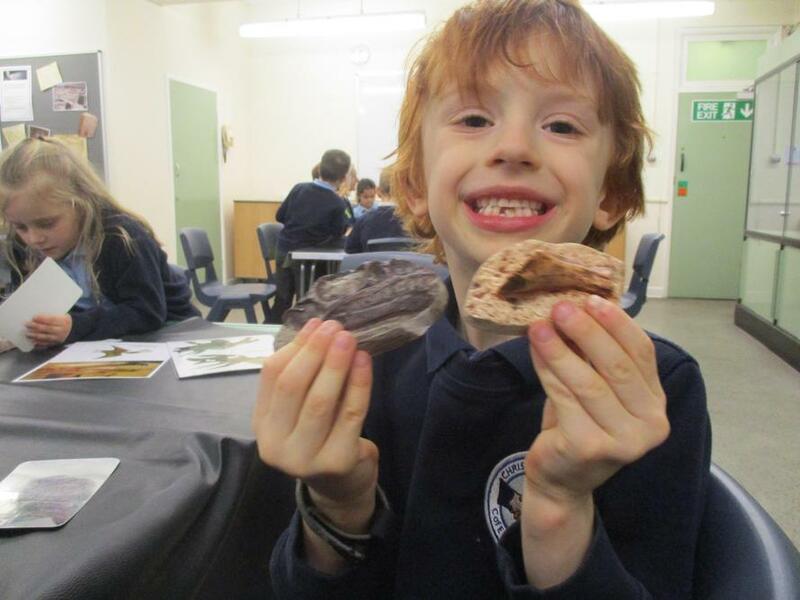 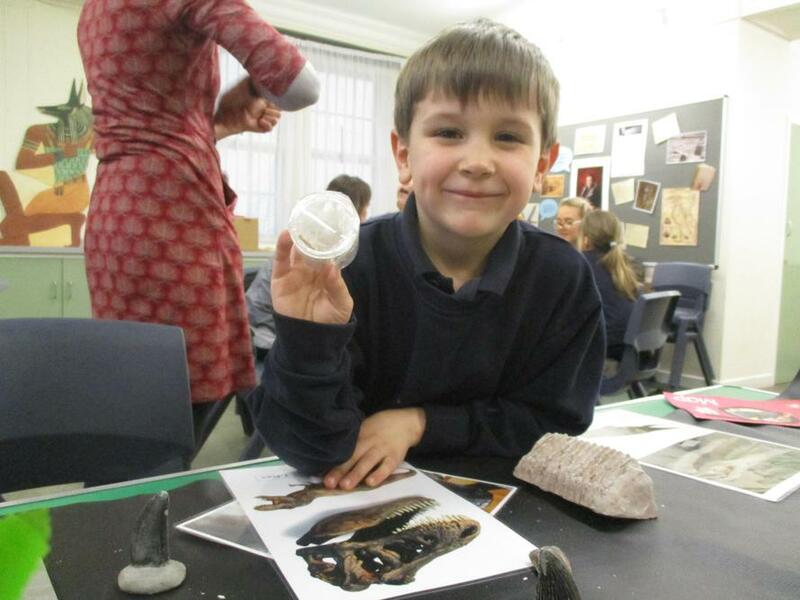 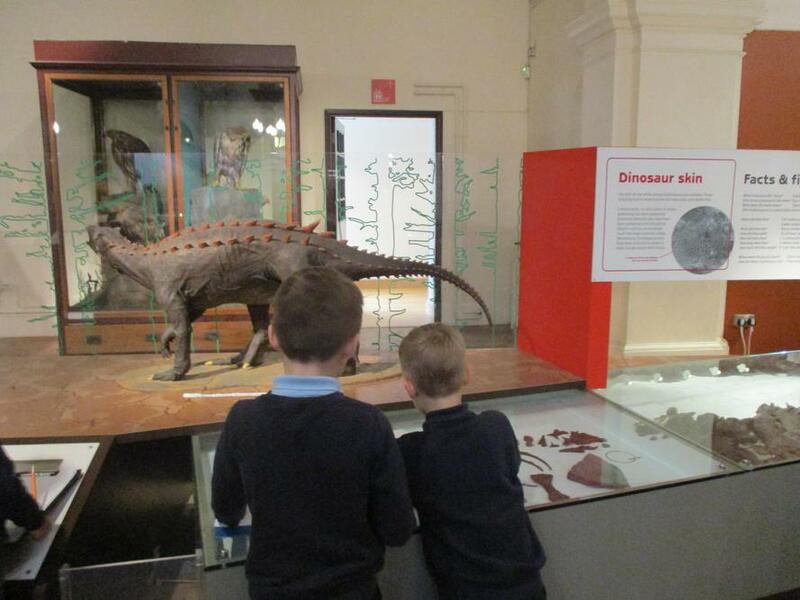 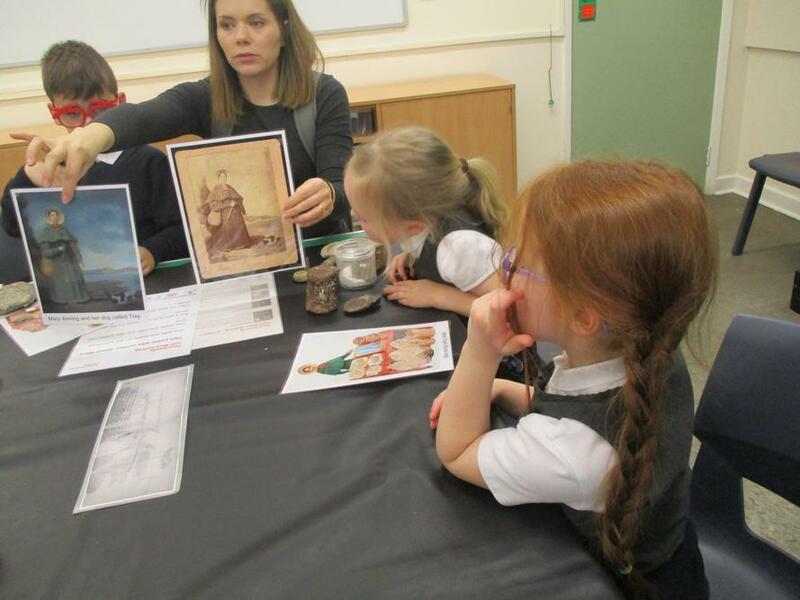 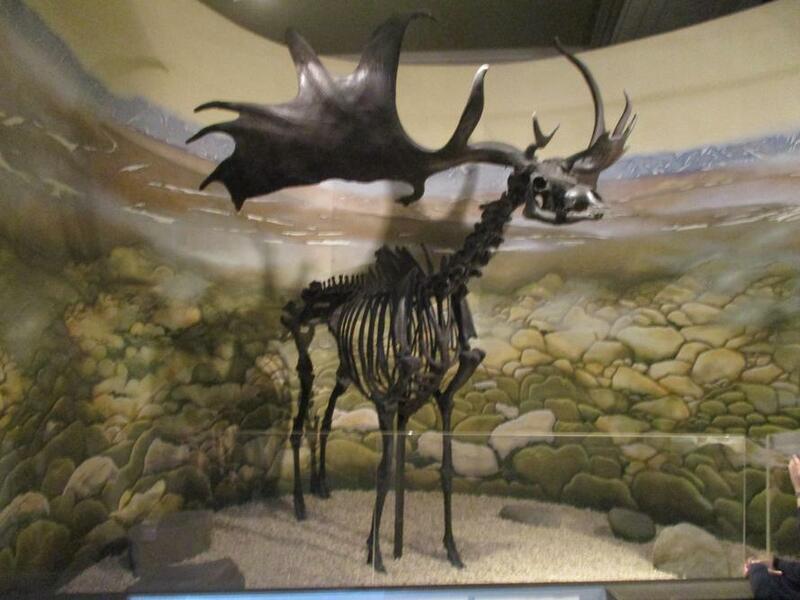 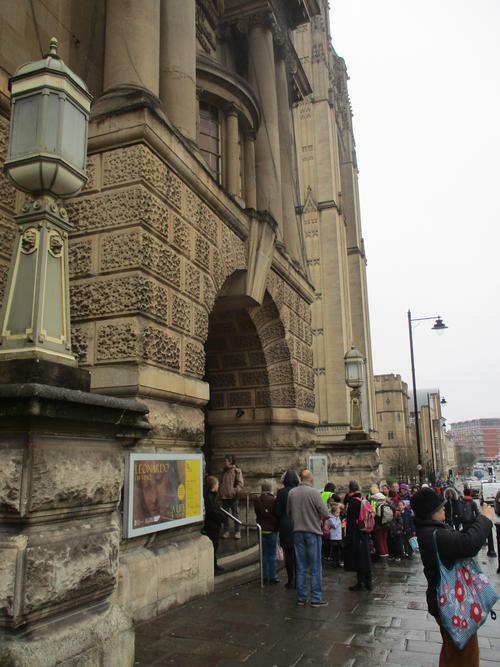 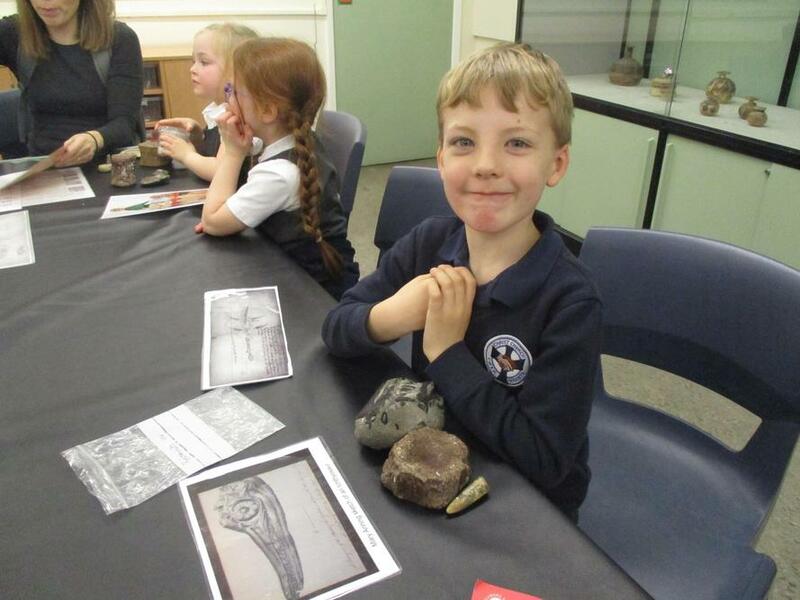 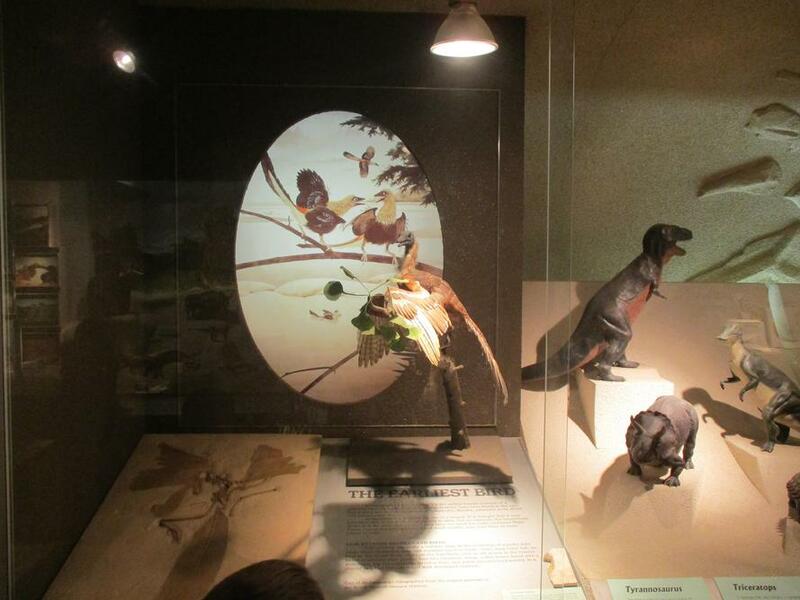 On Friday 15th March Crocodile and Giraffe children had a trip to Bristol Museum to find out some more information on dinosaurs. 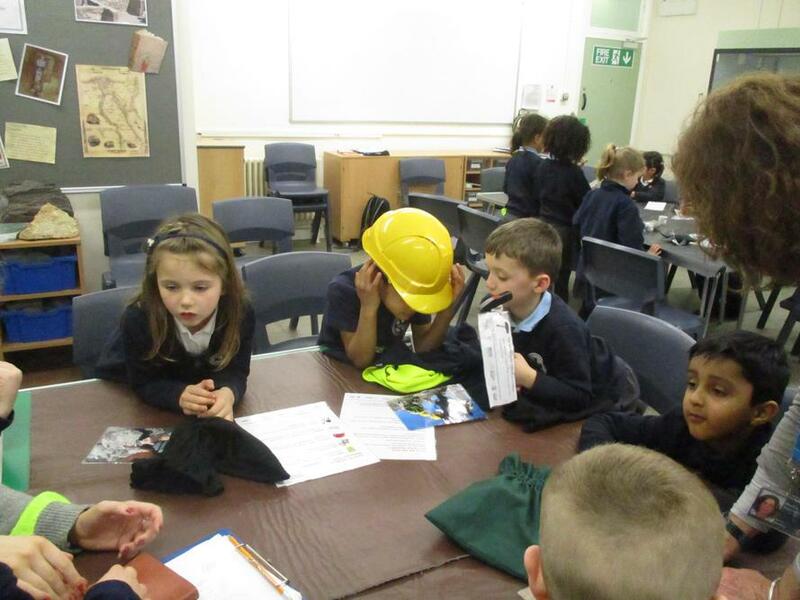 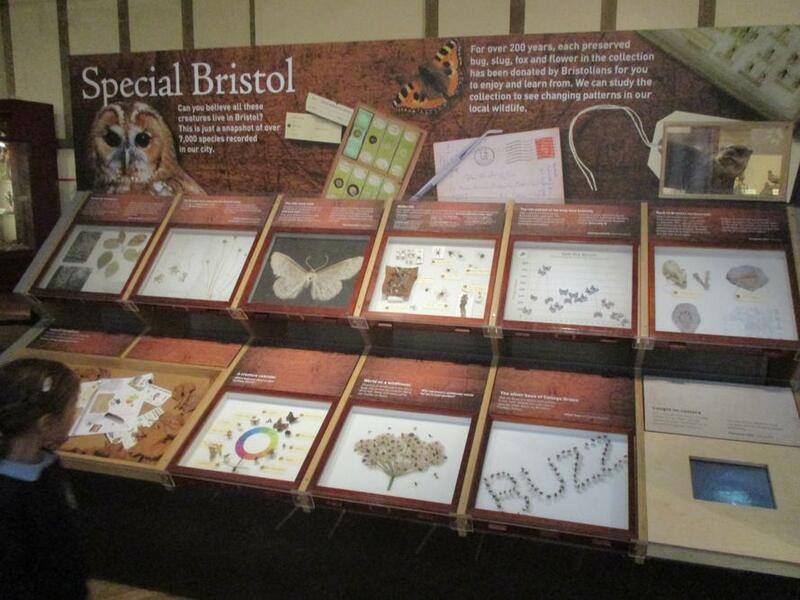 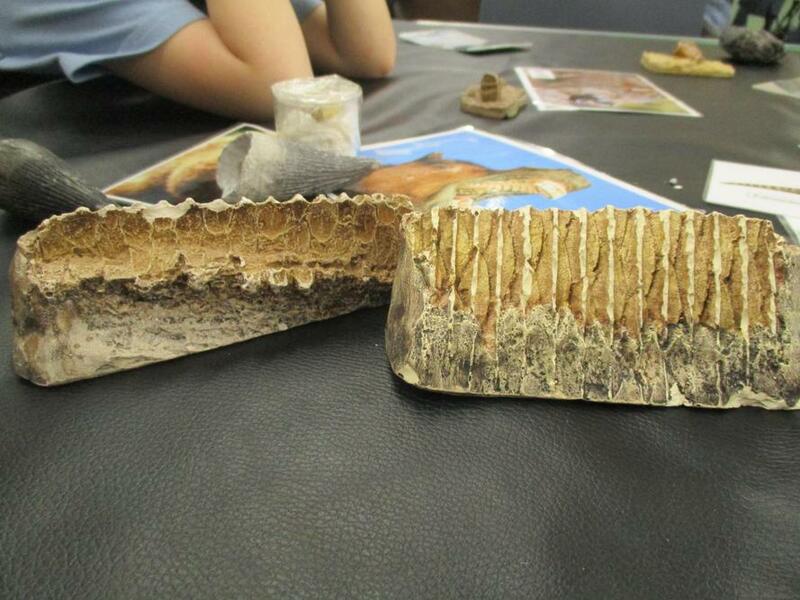 It was a great learning experience and we all got to find lots of other information as well. 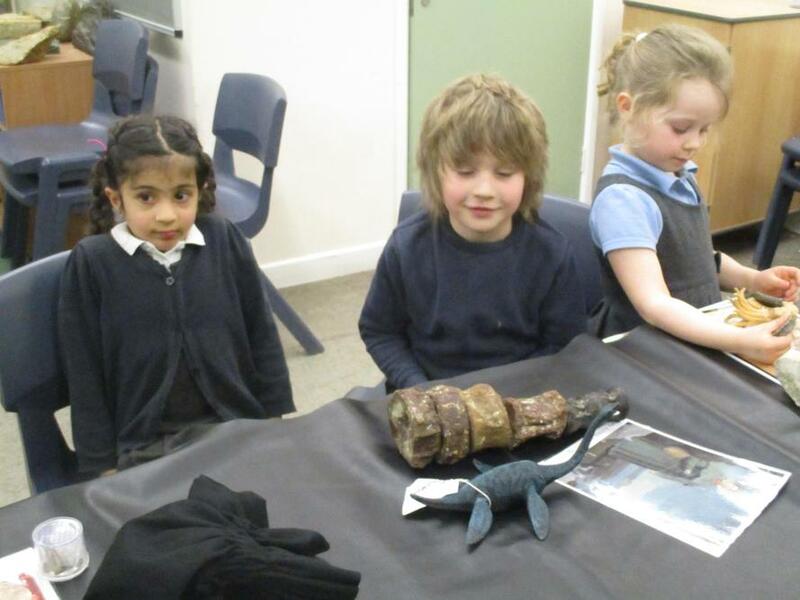 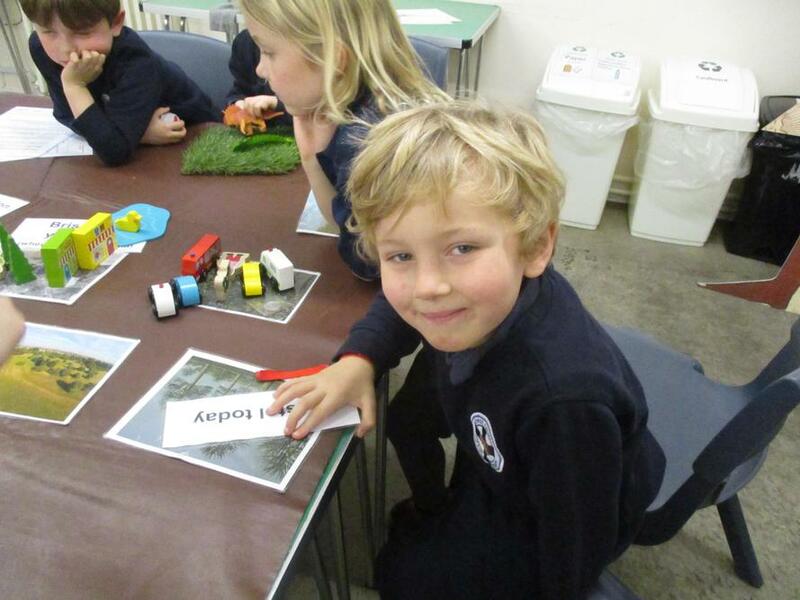 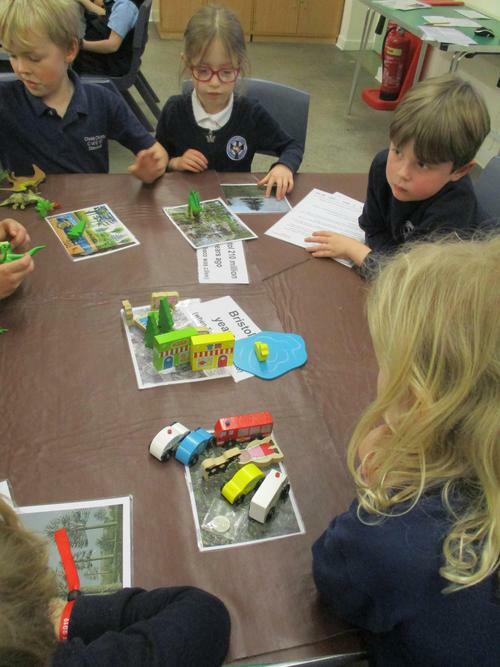 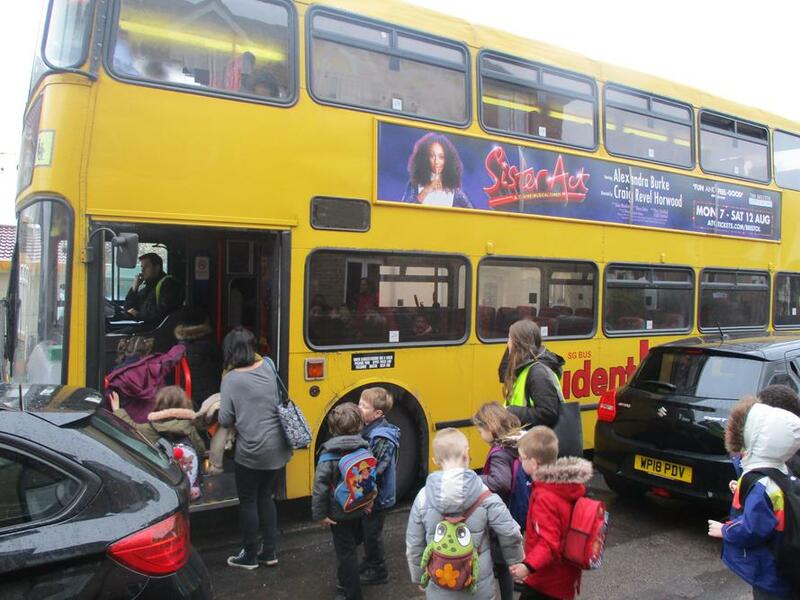 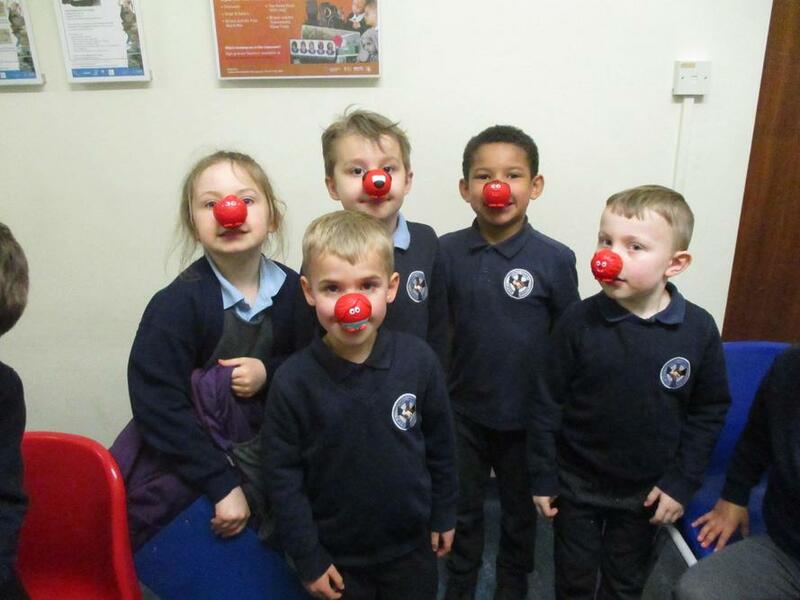 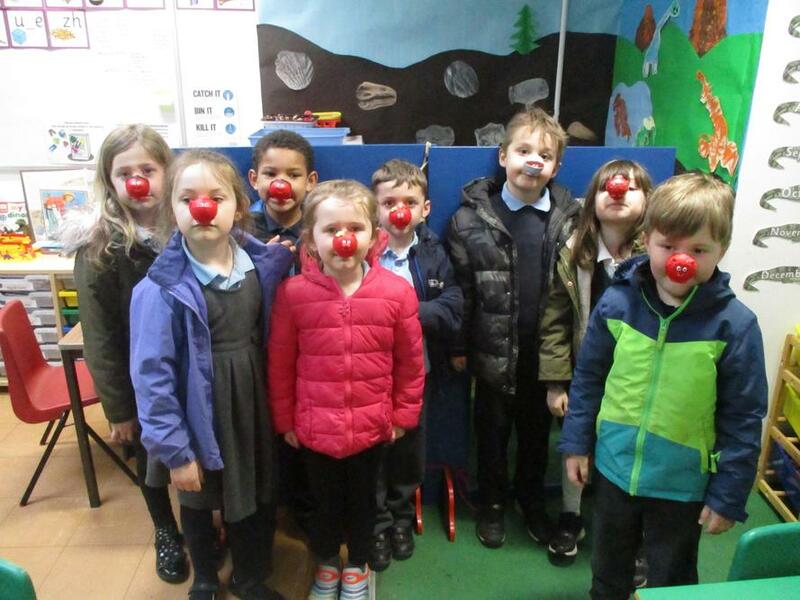 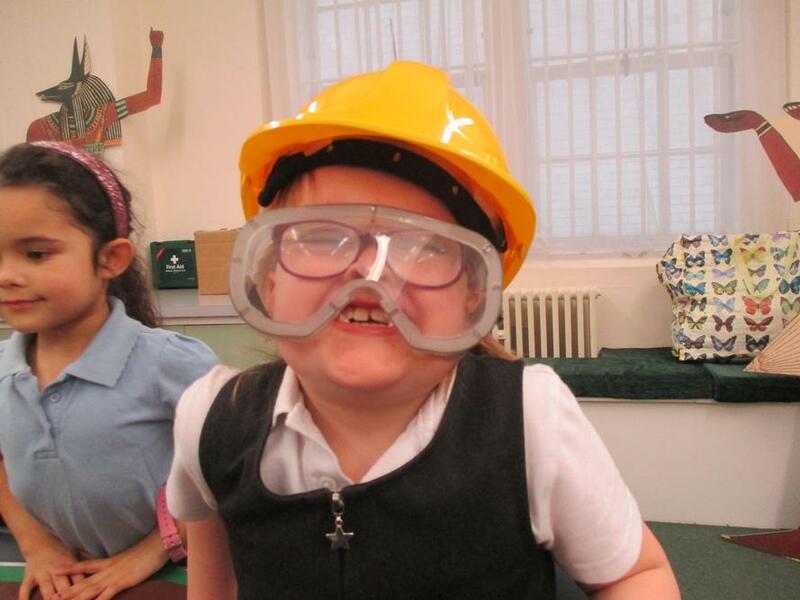 The other KS1 classes will be going next week.